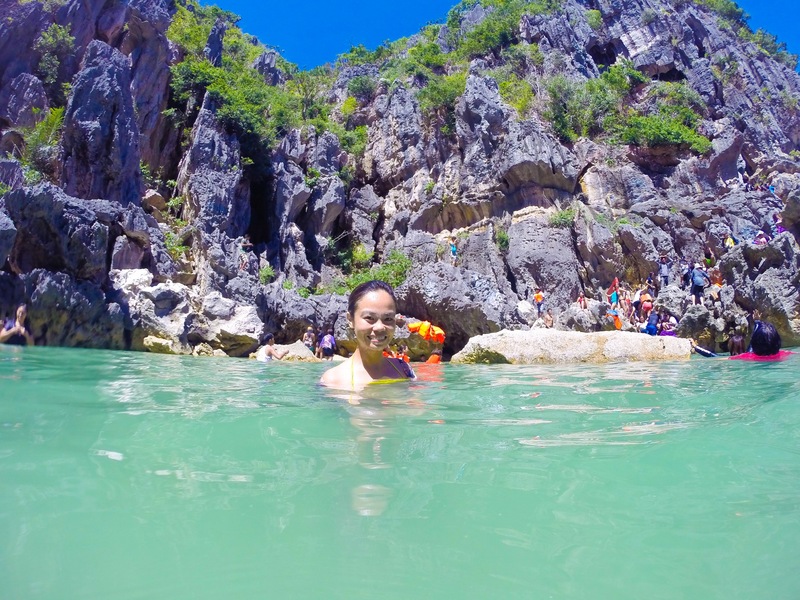 Lying in the northernmost part of Iloilo are the most charming islands of Gigantes. With its remoteness and naturalness, one cannot fathom the decadence this place has to offer. 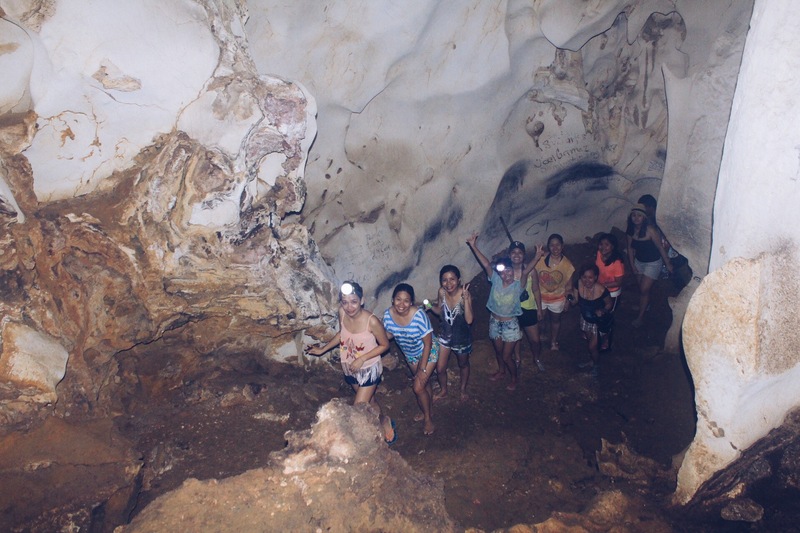 If you’re willing to seek the ultimate adventure, a break from the overcrowded and overdeveloped tourist destinations, then this unexampled experience is for you. One thing that seduces the adventurers in exploring the island is its cheap expense. 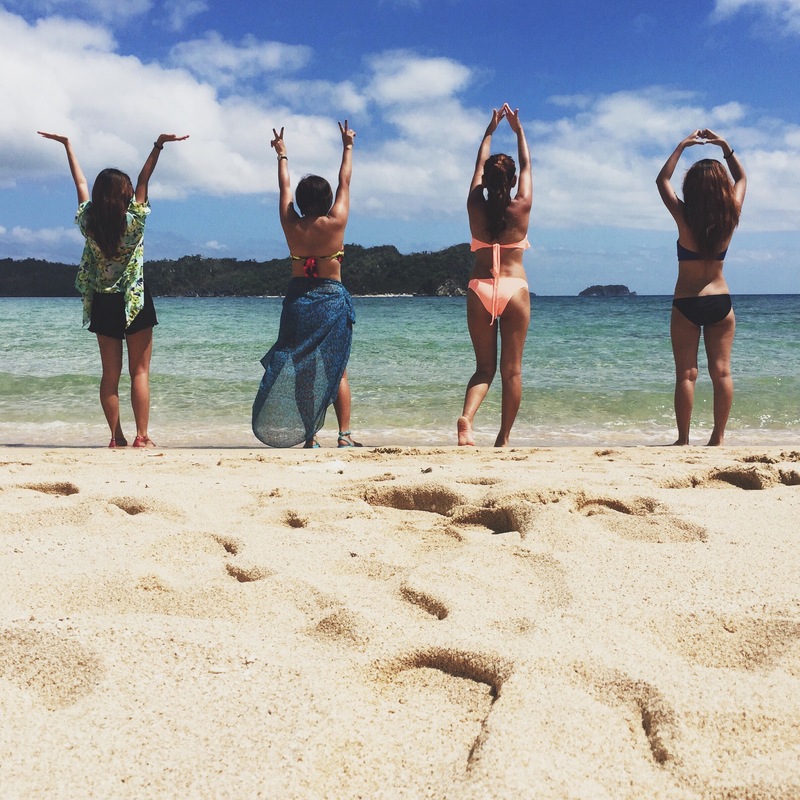 If you’re on a budget and travelling by group, then this adventure is definitely worth more than you are paying for. 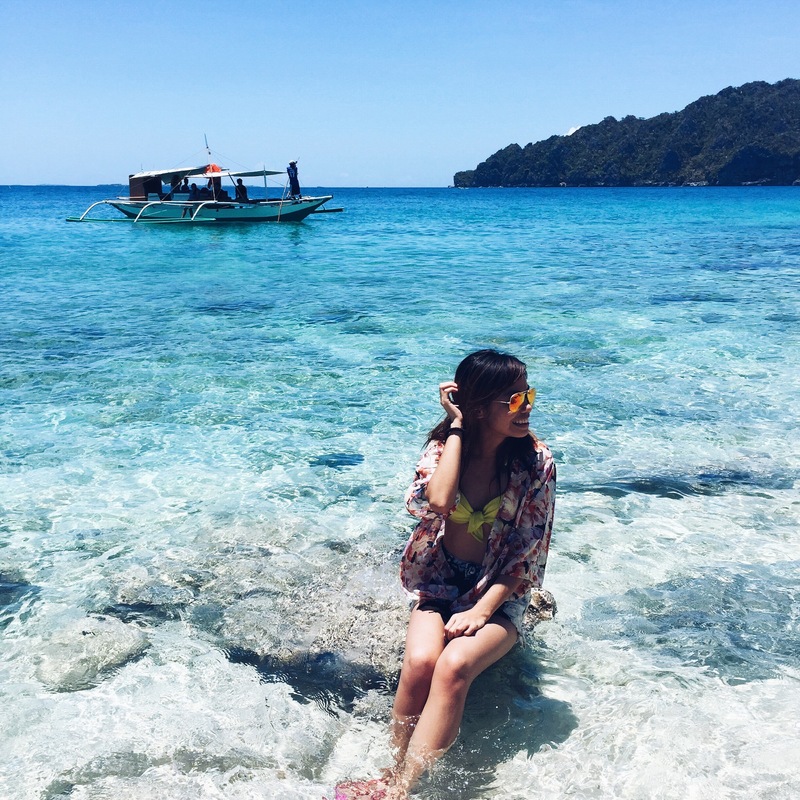 This haven yields abundant and cheap seafood; reasonable tour fees; instagram worthy backdrops of white sand beaches, pristine blue waters, jagged rock terrains and amazing hospitality of the people. We had a call time of 10:00am in Daan Banwa Port, Victorias City. 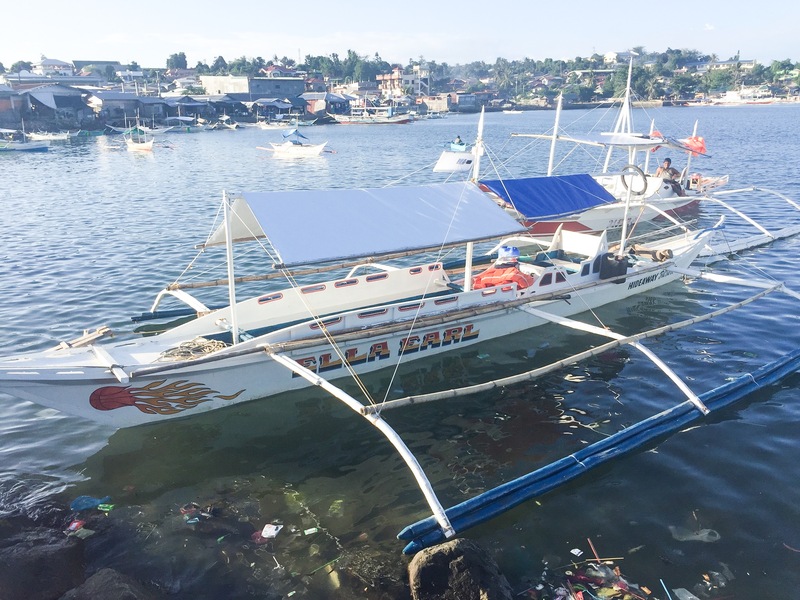 Upon arrival, the trip was moved to 12:00pm so that the boat can dock at the port at high tide. We decided to have lunch in the nearby carinderias since the whole trip can take up to seven long hours. If you’re looking for comfort, I suggest you take the longer route which is via RORO Dumangas in Iloilo since the trip can be a bit wet and by what I mean with wet is that water can get inside the boat so it was a bit of a hassle in summary. 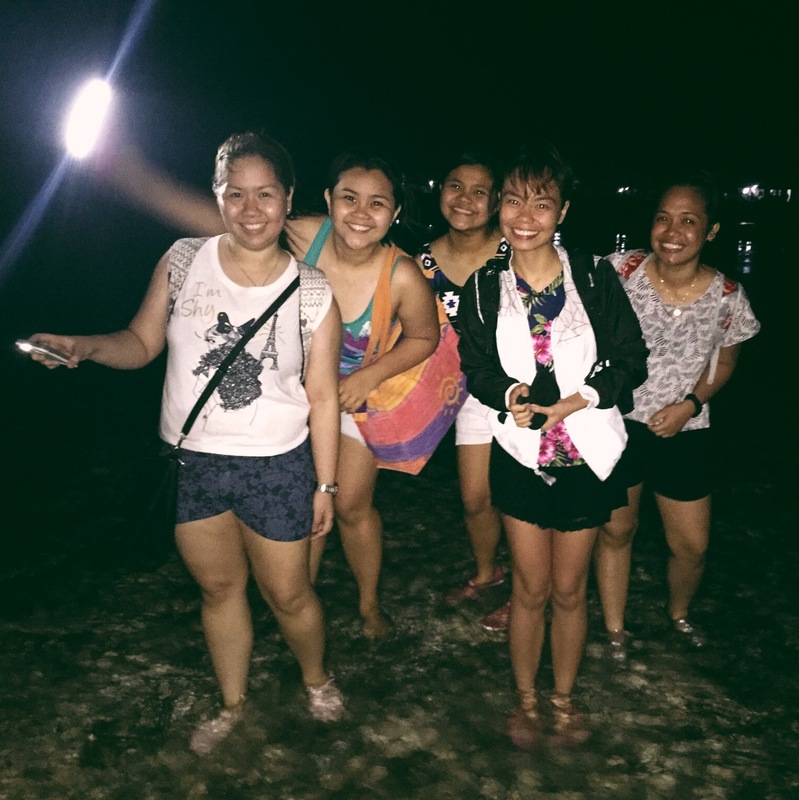 After two hours, we barged in at Culasi, Ajuy in Iloilo which is just an hour bus ride to Estancia Port. 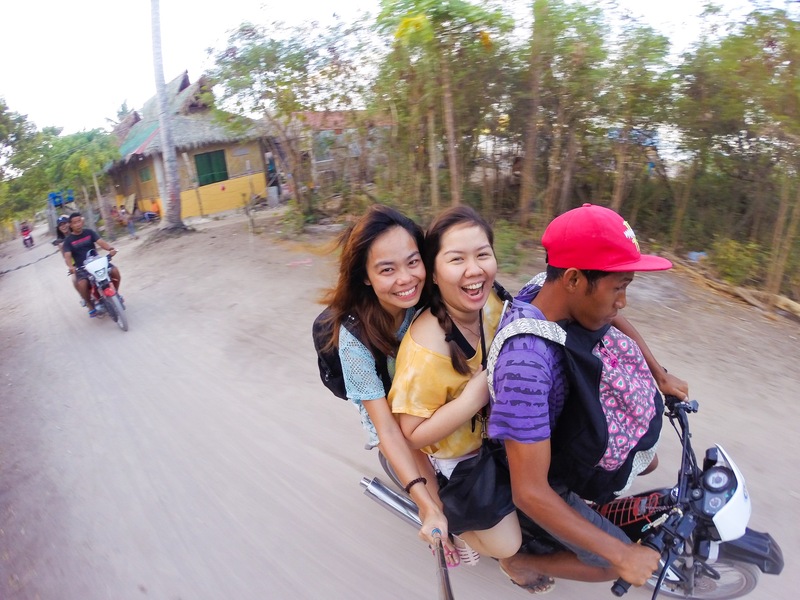 We then rode a tricycle from the bus terminal to the port. Our contact from the Hideaway Inn was already waiting for us. We arrived around 5pm so we weren’t able to make it in time for the public boat which has only one trip per day. As a result, we chartered a private one to get to the island. 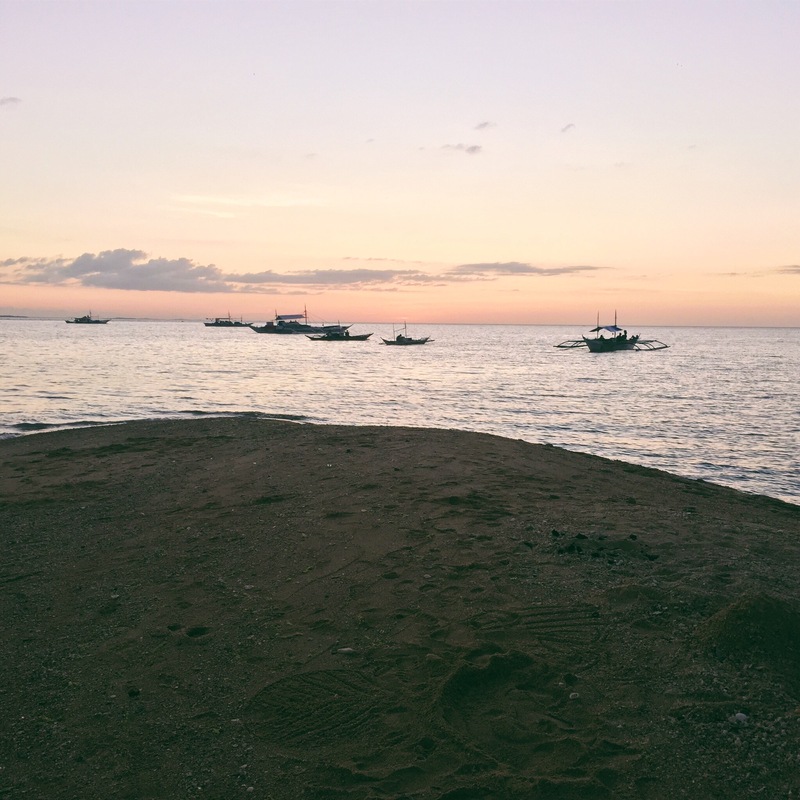 It was one hell of a two-hour ride from Estancia Port to Gigantes Island. The waves were getting bigger as the sun was at dusk. I was in the fore end of the boat and I got all the water splashing on my face. It was so cold and the only warmth I got was from the lifejacket. It took us forever to reach the island. It was scary as the only light to guide us the way was a small flashlight. Thankfully, we landed safely. 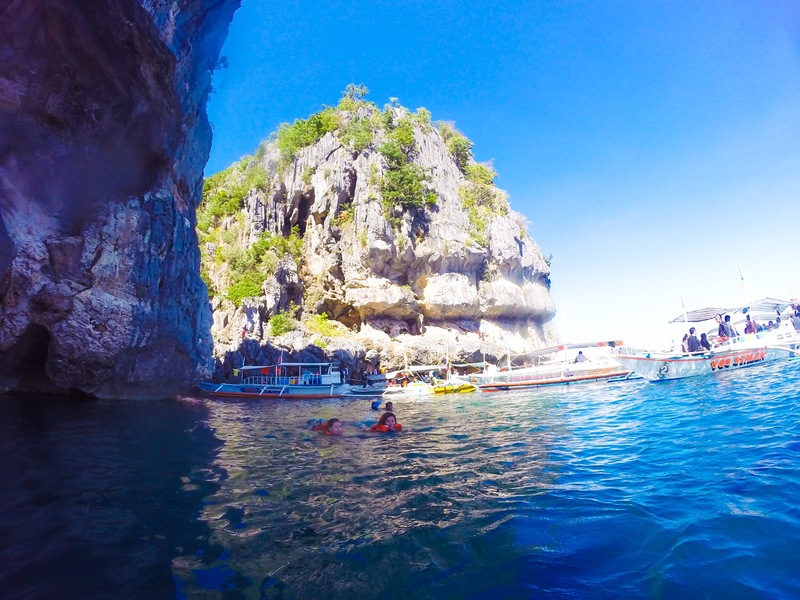 The boat docked straight to the lone island of Gigantes Hideaway Resort. 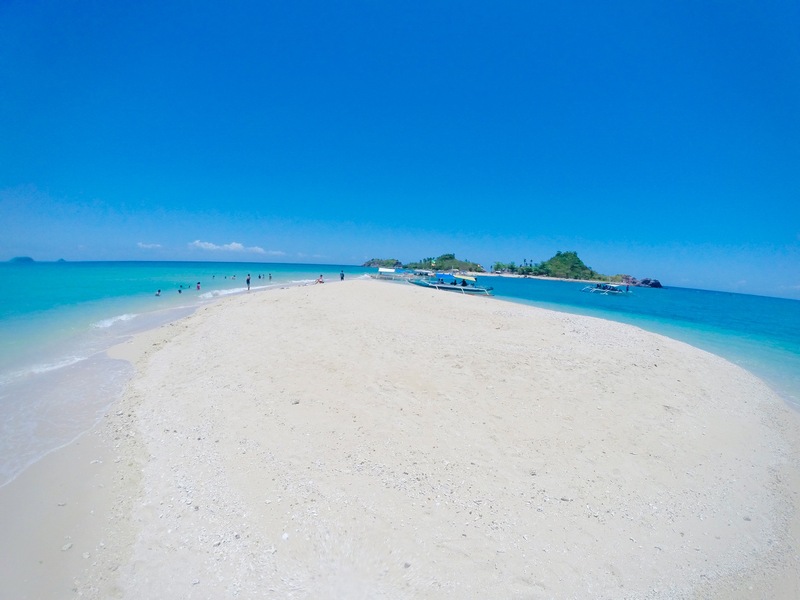 It is connected to the Gigantes Norte Island with a long sandbar. 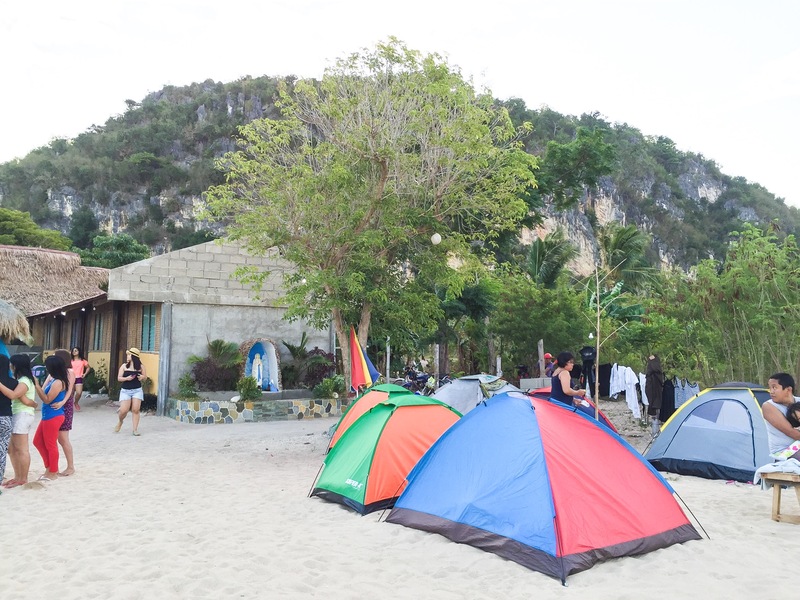 The resort was lined with camping tents with various sizes. The place expressed a laid back feel and I wished we could just stay there. 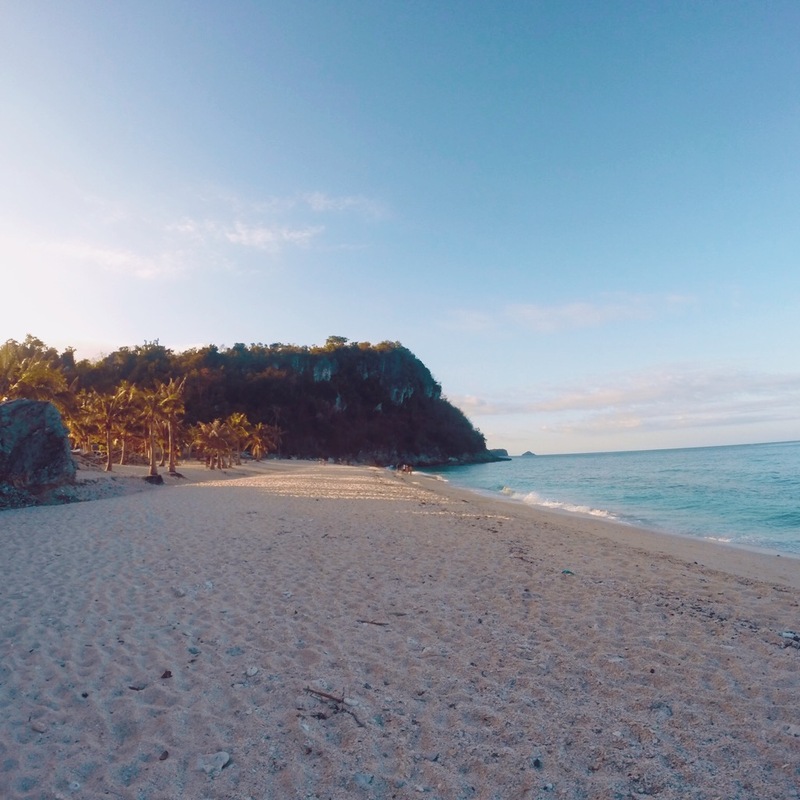 It was a perfect camp site with the beach and gorgeous white sand; it was just irresistible. 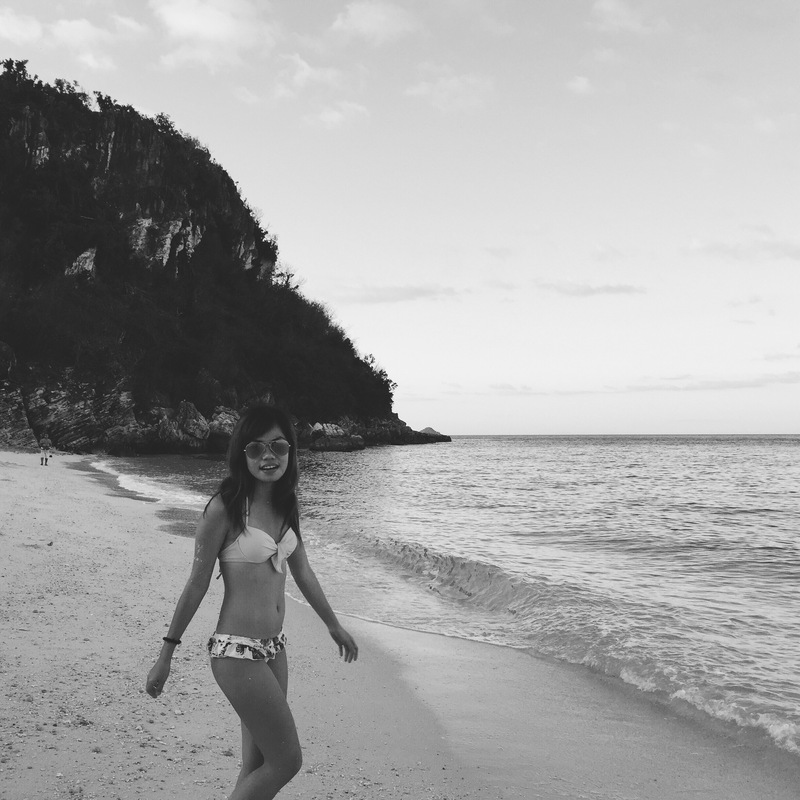 We went for a 20 minute walk along the sandbar separating the two islands to get to the Gigantes Norte Island. The water was about two feet above the sandbar and we were very careful not to drop our belongings. We had a bountiful dinner which was composed mainly of seafood at the Hideaway Resort campsite. We then moved to the other resort riding the habal-habal. 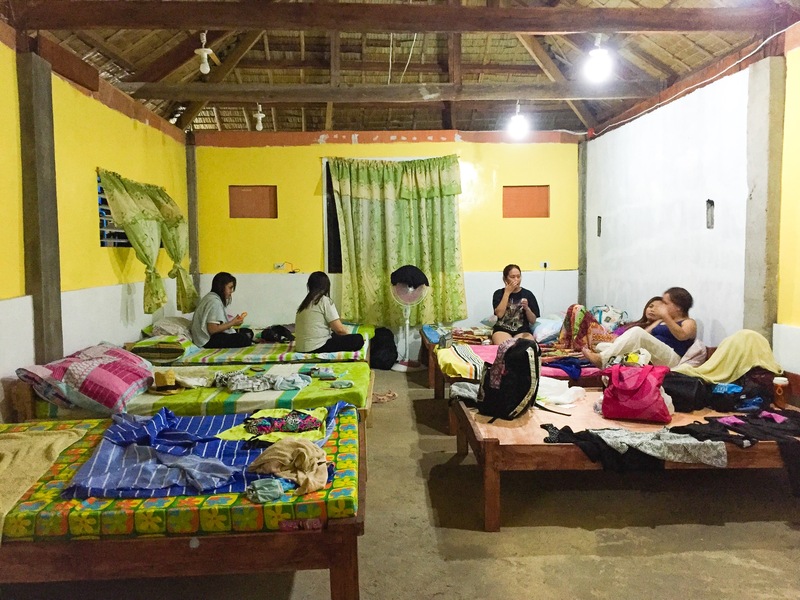 We arrived at the Jesa Beach Resort later than 9 in the evening and we wasted no more time and took a shower and got a good night sleep. 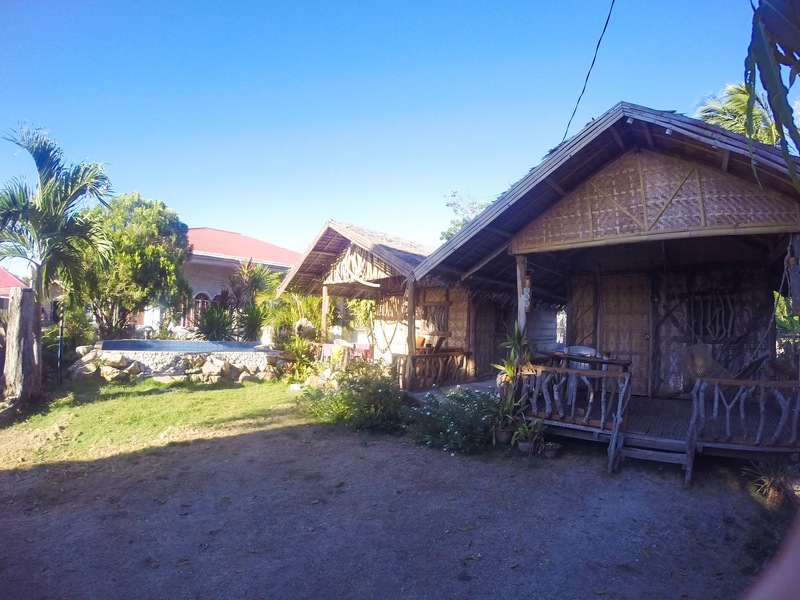 Jesa Beach Resort is situated fronting the beach. It was a perfect morning to wake up to when you see a perfect backdrop of gorgeous and VSCO filtered terrains. 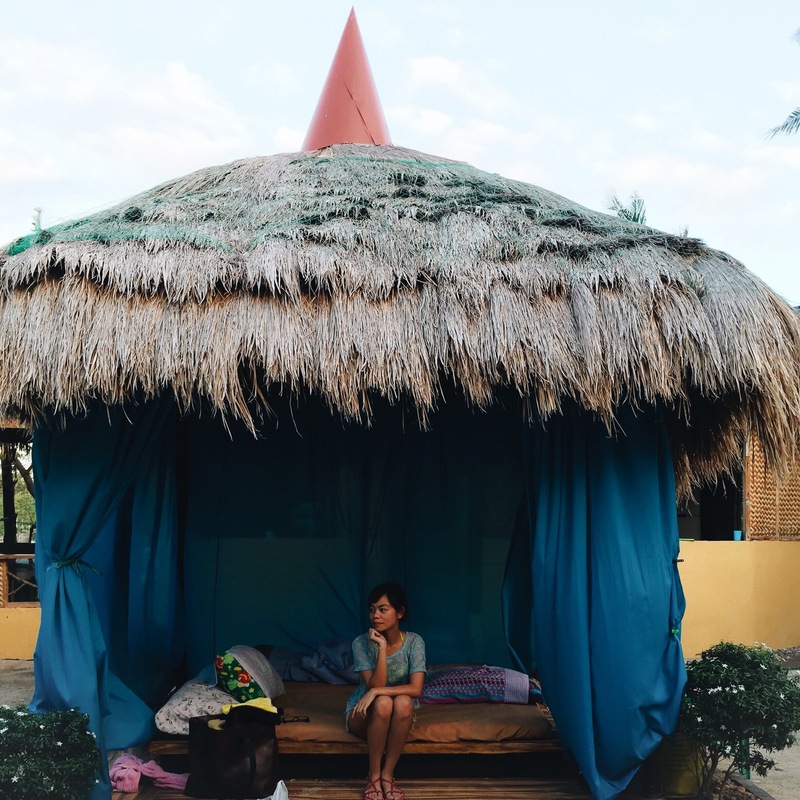 With blue curtains laced in the bungalows, it was the perfect spot to just chill on the beach. 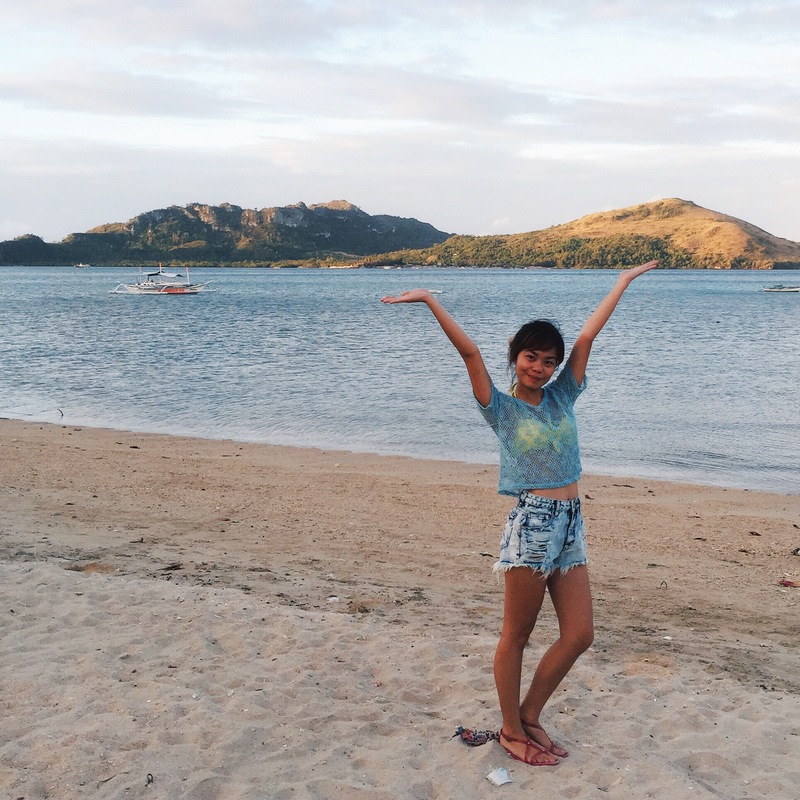 Sadly, we had to leave early due to our fun packed itinerary for the day. Welcoming you to the entrance is the keeper’s house in ruins with a door directing you straight to the lighthouse. We didn’t get to climb up to the tower deck because it is now closed for the tourists. 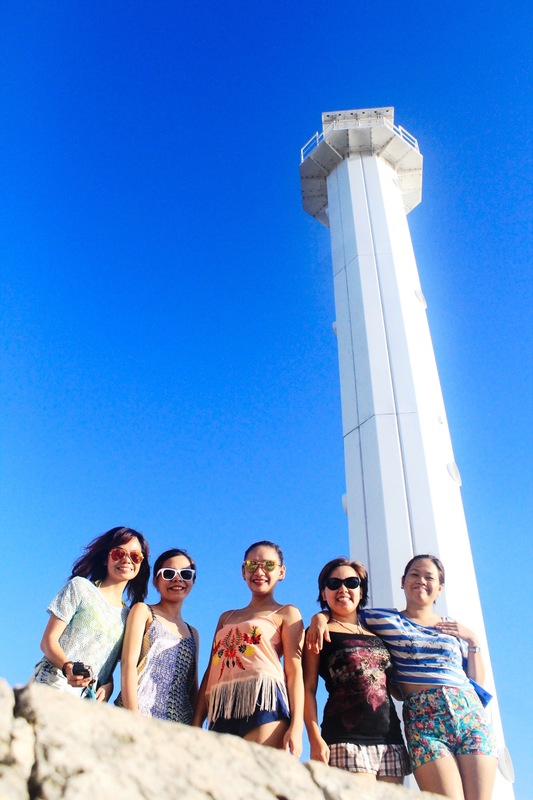 The lighthouse stands in 12 meters high and becomes one of the main attractions of the island. 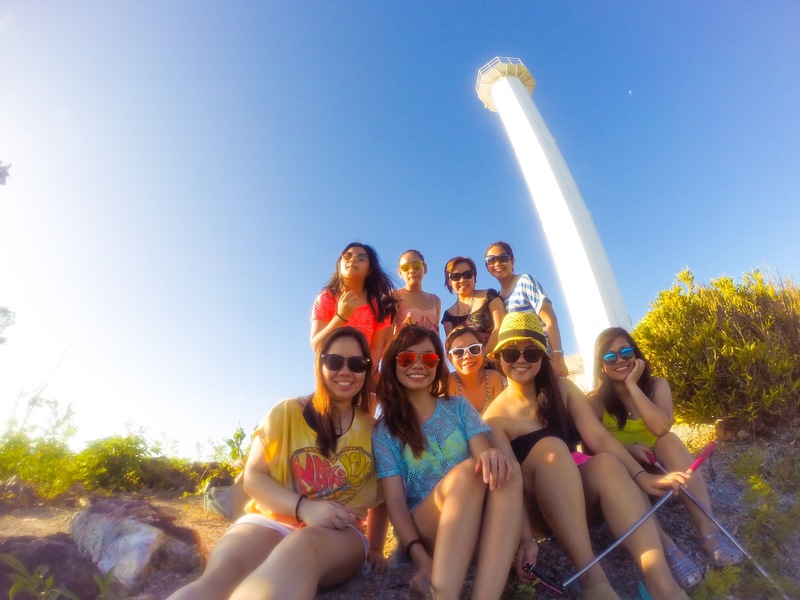 Overlooking the cliff is a perfect terrain and the beach below reminds me of Capones Island in Zambales. 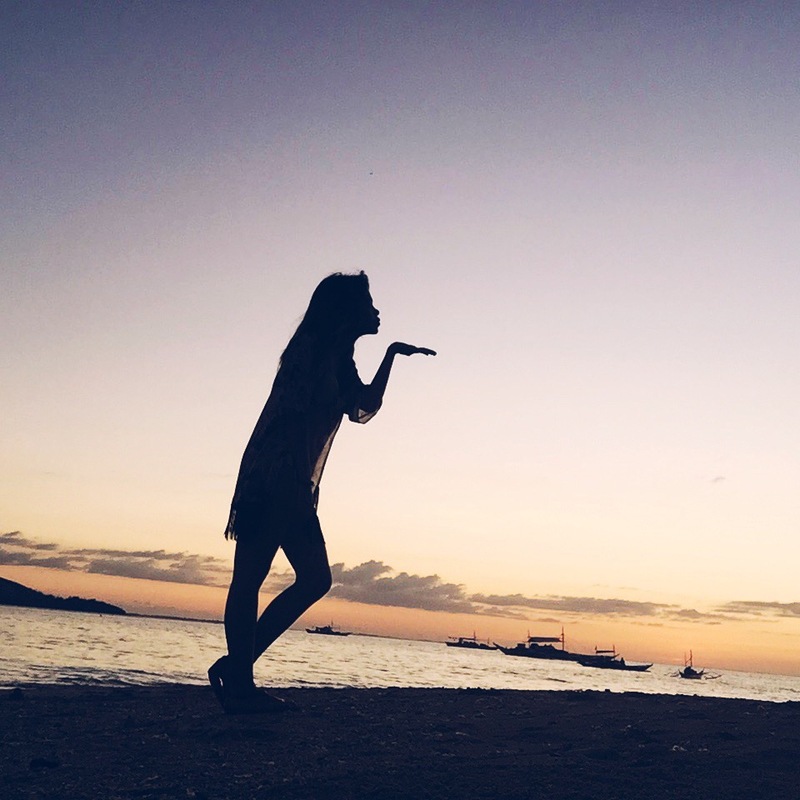 The paradisiac waves illuminating against the light composes a perfect exposure for your pictures. 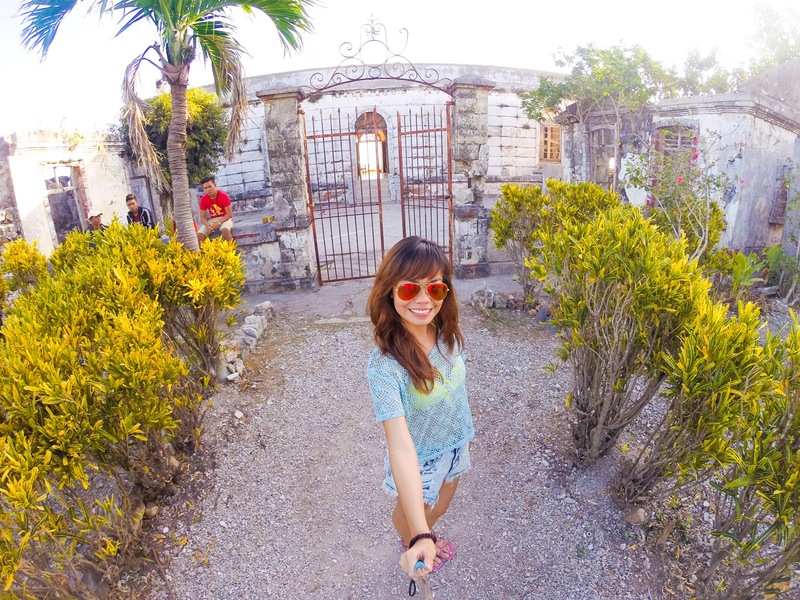 Never a miss a shot with the single-storey house which is composed of stoney walls, still standing despite of being damaged by the typhoon. 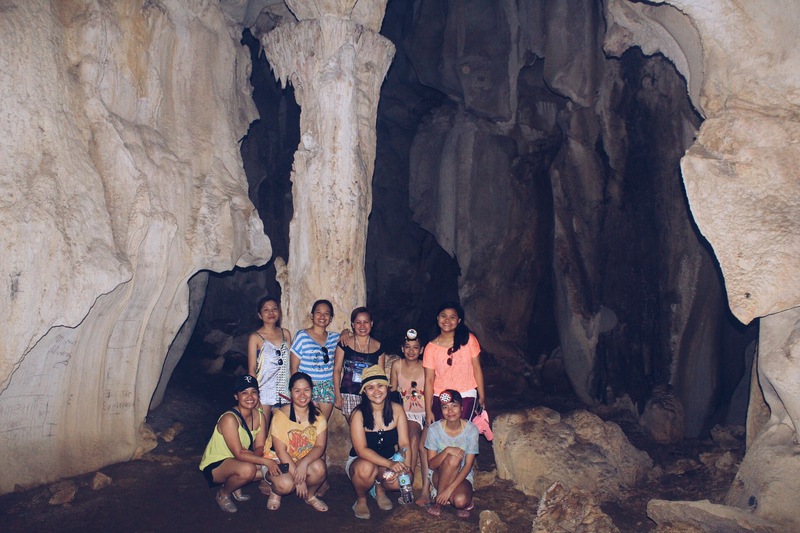 After our breakfast, we rode a habal-habal to explore a cave. 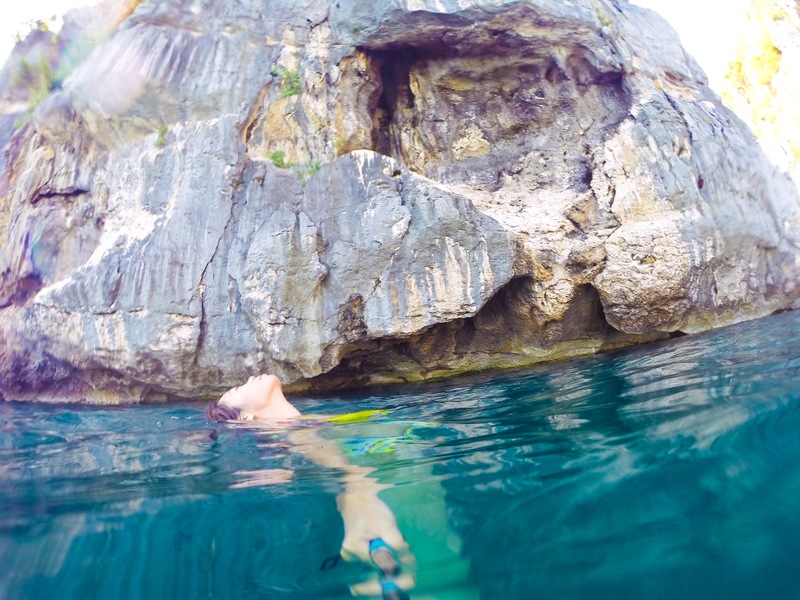 There are numerous caves in the island with a total of more than seventy caves for your eager soul. 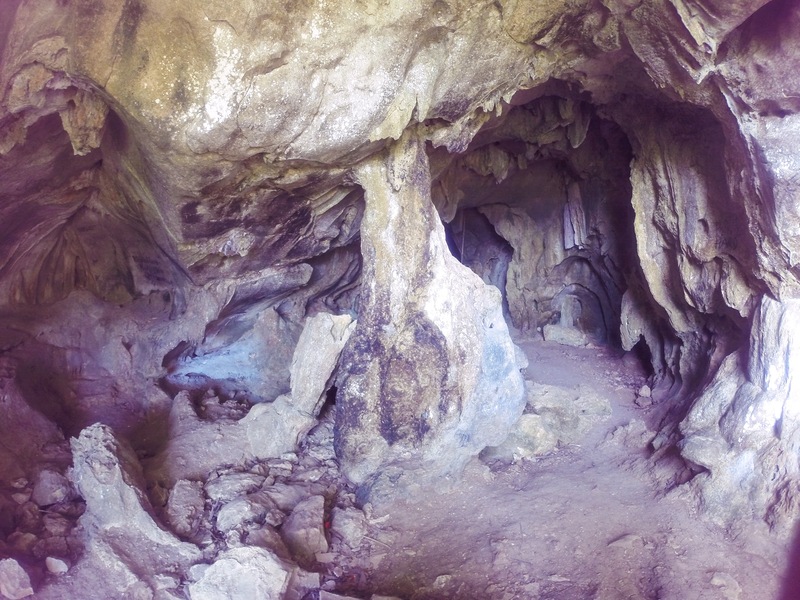 If you have two hours to spare and just for the sake of experience, check out the Bakwitan Cave. 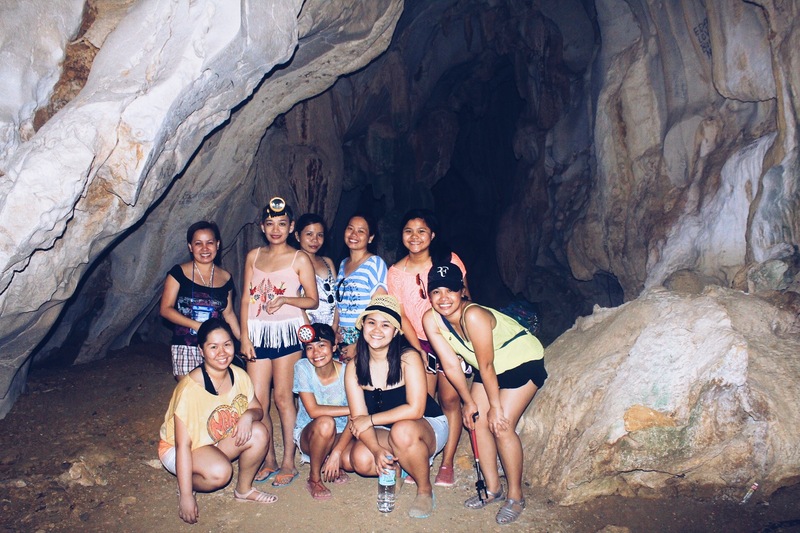 This cave got its name for being the evacuation center during the World War II. 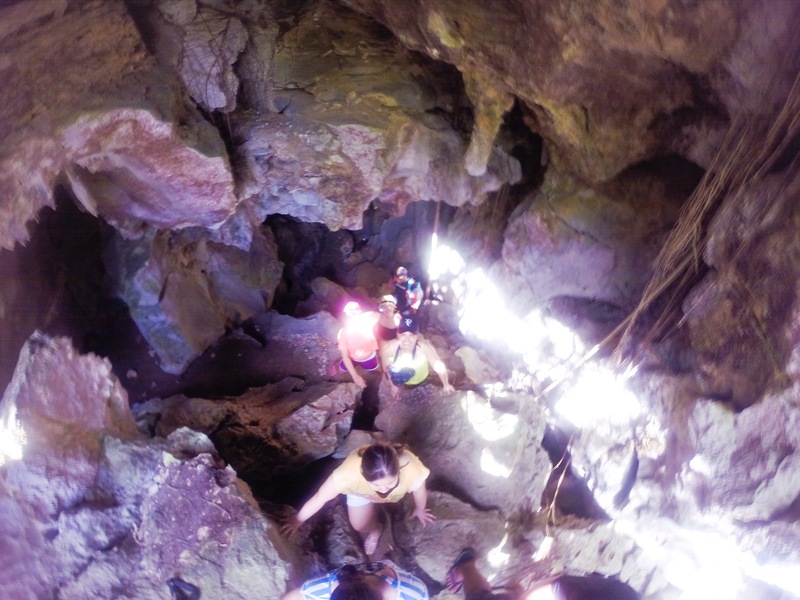 Now, being the main spelunking area for the tourists in the island, it offers an exploring of more than you can ask for. We were briefed by our cave guide before starting our tour. He handed us three flashlights for a group of 9 people so we made sure to have a buddy system. The cave is divided into three stages. 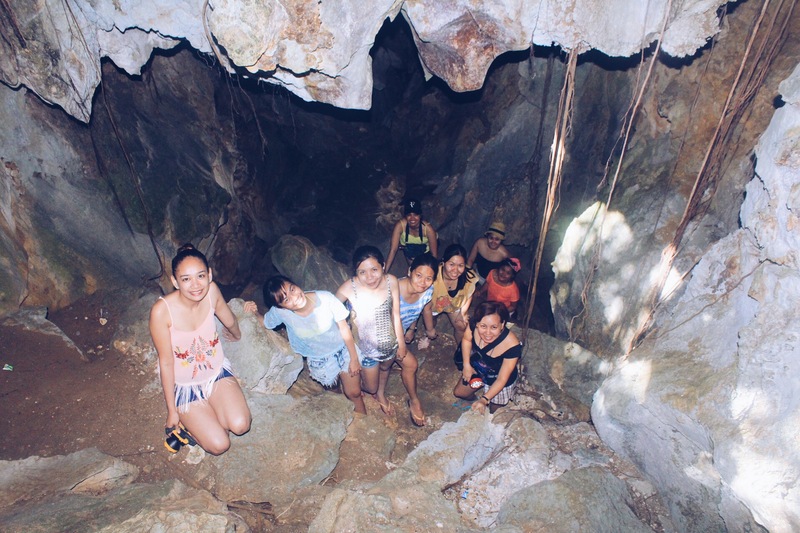 The first stage is just for exploring the whole cave, giving you the feel of being inside it. 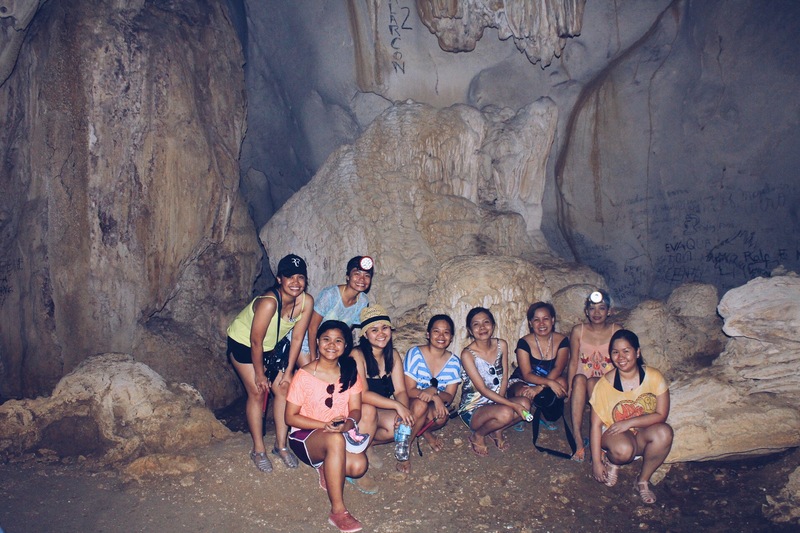 He gave us mini lectures about the different stalagmites and stalactites. He told us not to touch anything to preserve the system. If you don’t want to finish the three stages, you can decide to return back to the main entrance after the first stage. However, if you want to have a little adventure and decide to pursue, you have to carry on with the trail towards the exit because going back to your previous path can never be an option. Stage two continued with crawling on a small opening. We had to duck and move forward for about a meter. 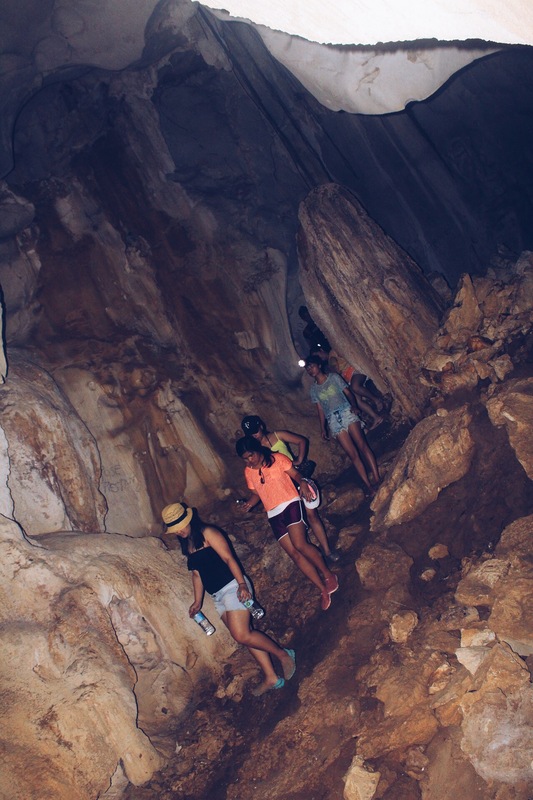 We had to be careful not to rise up suddenly because we could get hit by the sharp stalactites suspending above. It was then followed by spelunking. We had to climb the cave to reach stage three. As long as you are following the guide’s instructions and being aware of where your left or your right foot goes then you’re good to go. 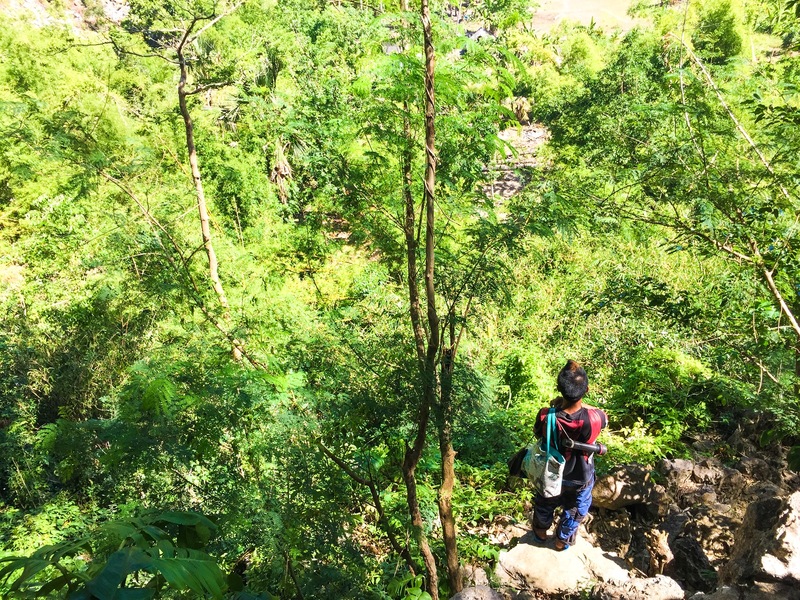 As we reached the top, there was another path that we need to climb towards the exit. Stage three is a bit more complex since one wrong move and you’re gonna fall back to where you started in stage two. You have to make sure to get a good grip and to watch your every step. 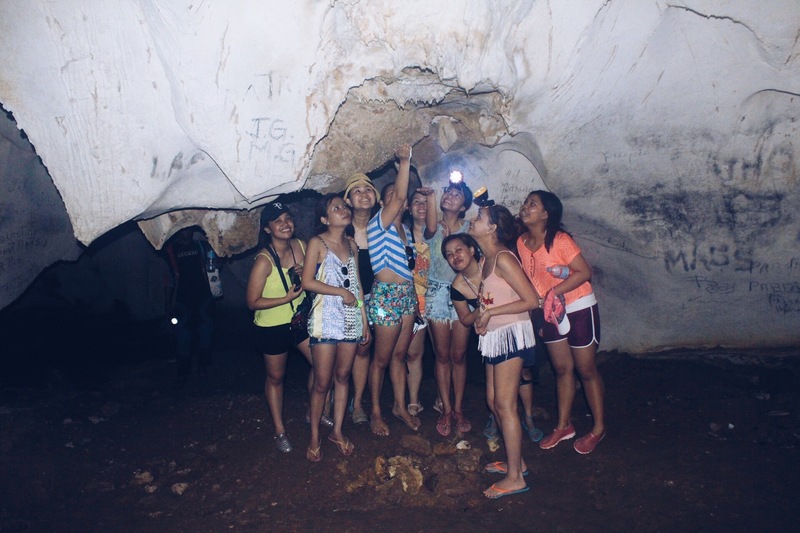 At long last, we saw a light and went up to about ten meters and reached the exit after the challenging spelunking. 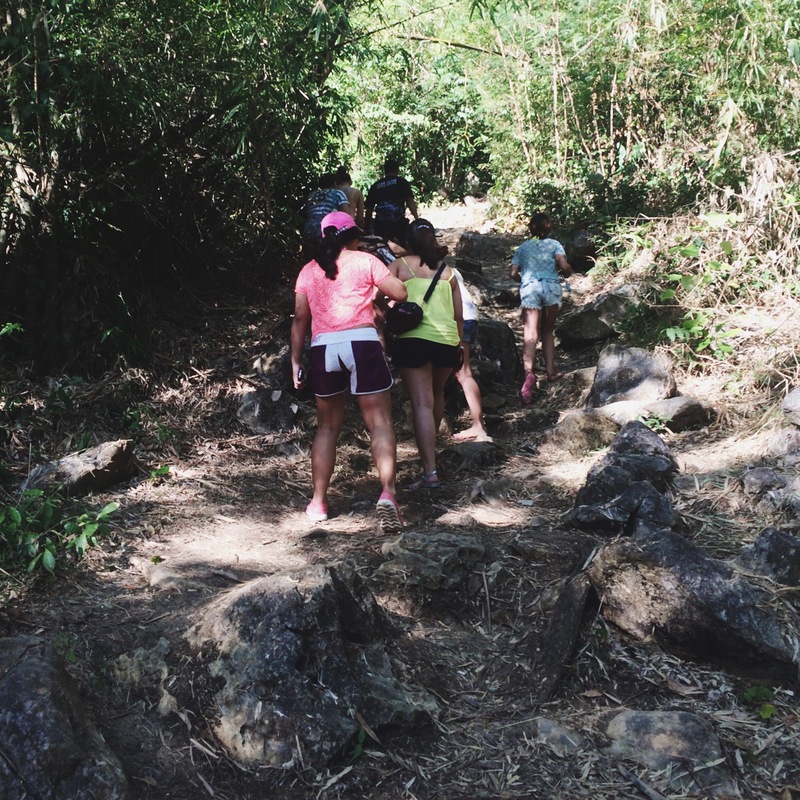 Just when we thought that the challenge was done, the trail going down the mountain was definitely the most exciting and fearful way. 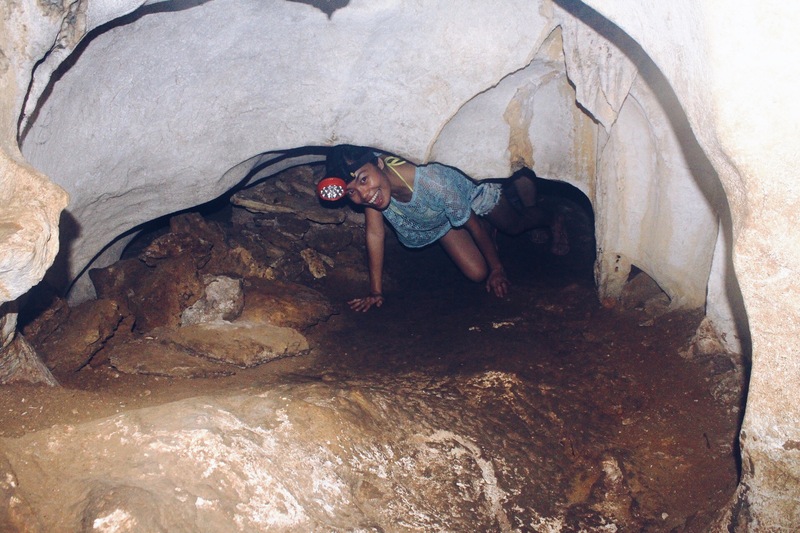 Frankly, it was more challenging than spelunking. There were no railings to protect you and the path was made of huge sharp rocks. 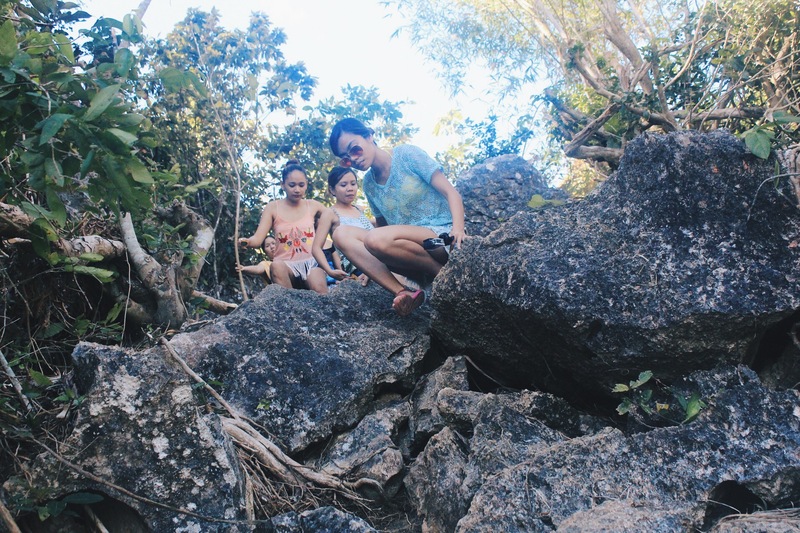 Just be careful with your every step making sure the rocks that you step on are stable because you can slide directly to the ground due to the steep path. After thirty minutes of descent, we reached the ground unharmed. We went back to the Hideaway Resort for breakfast. 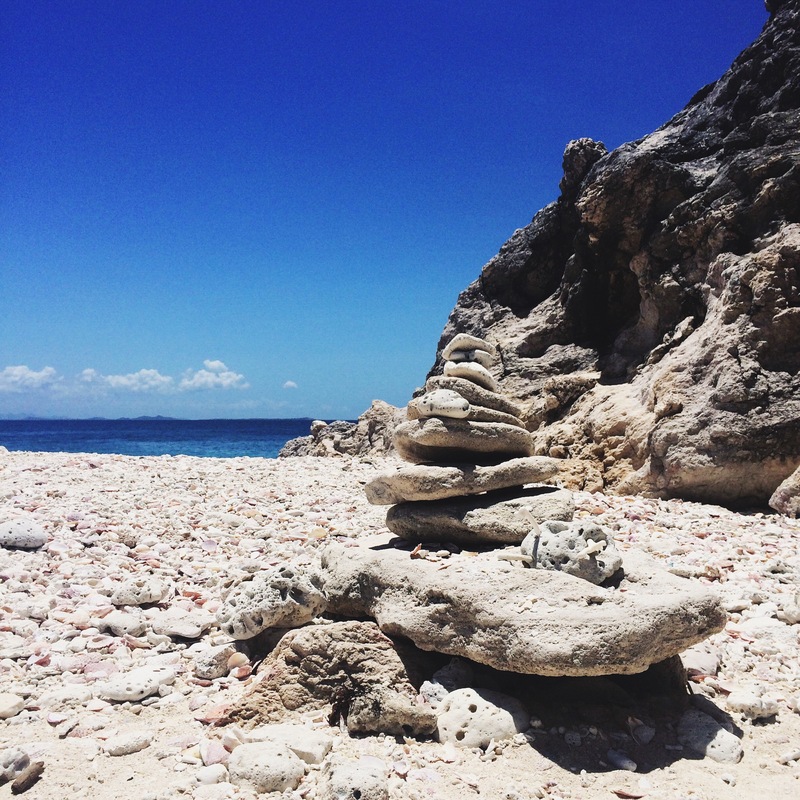 After checking in at our second resort, we went on hopping at the islands of Gigantes Sur. 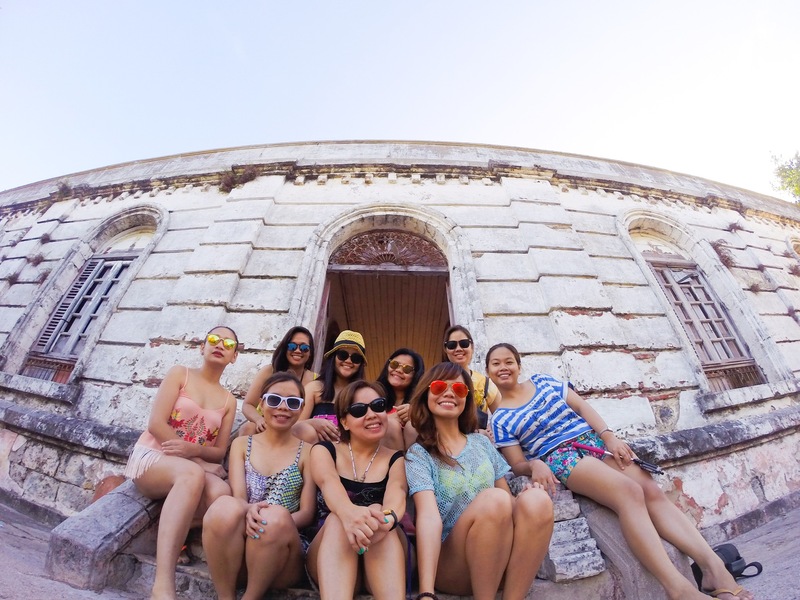 First on our list is the Bantigue Island. 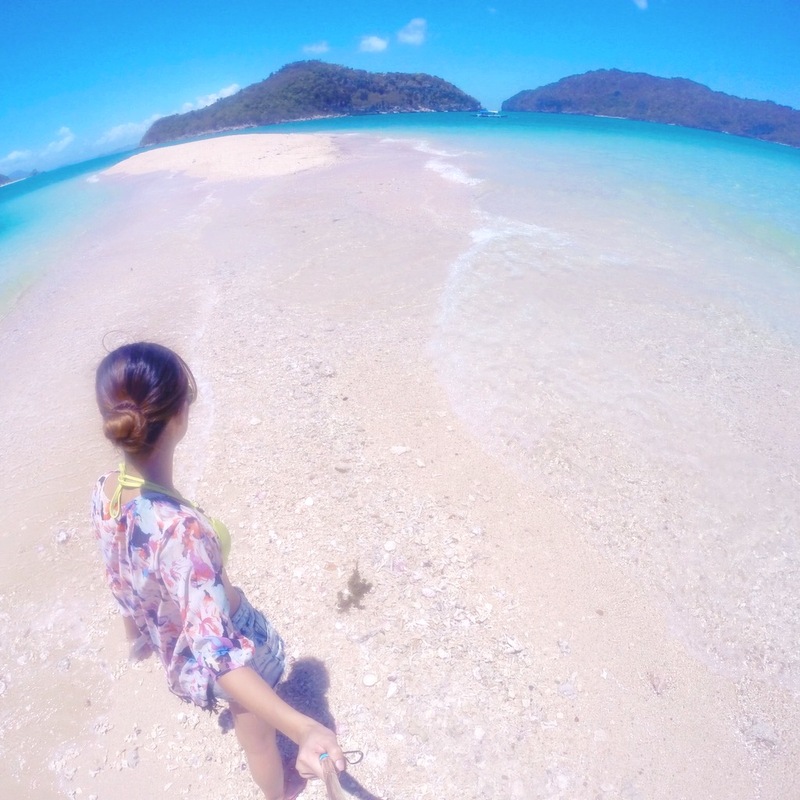 After a 15 minute boat ride, we set foot on the dazzling and fine sandbar of the island. 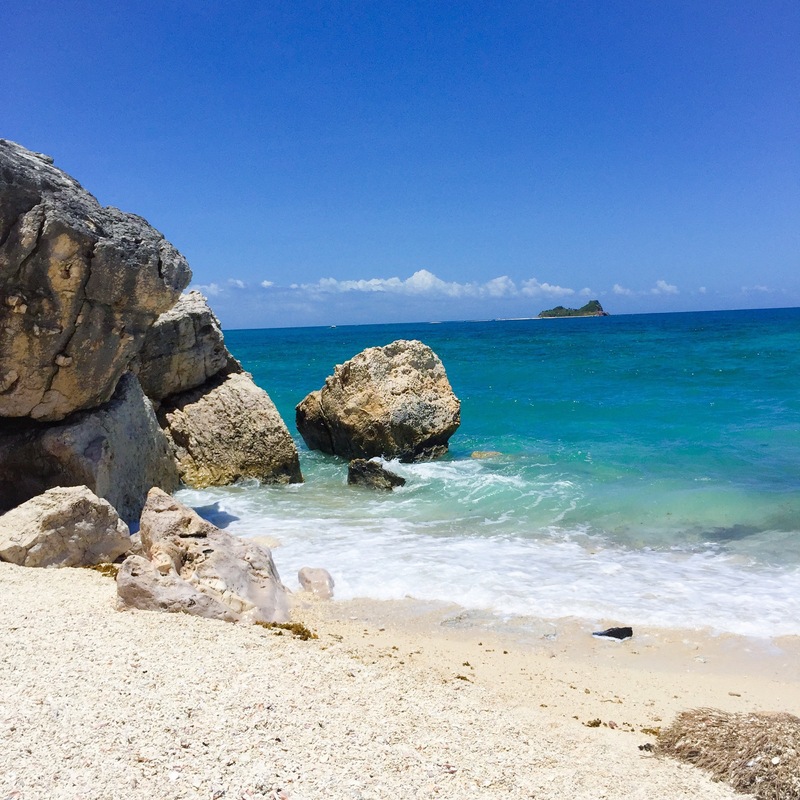 It is very clean as there is no advancement in the island but only a few locals and the tourists who charter boats to visit this amazing place. The luminous sandbar extends to about 250 meters and at the edge lies a small village, a few trees and the rocky terrains lining the island. 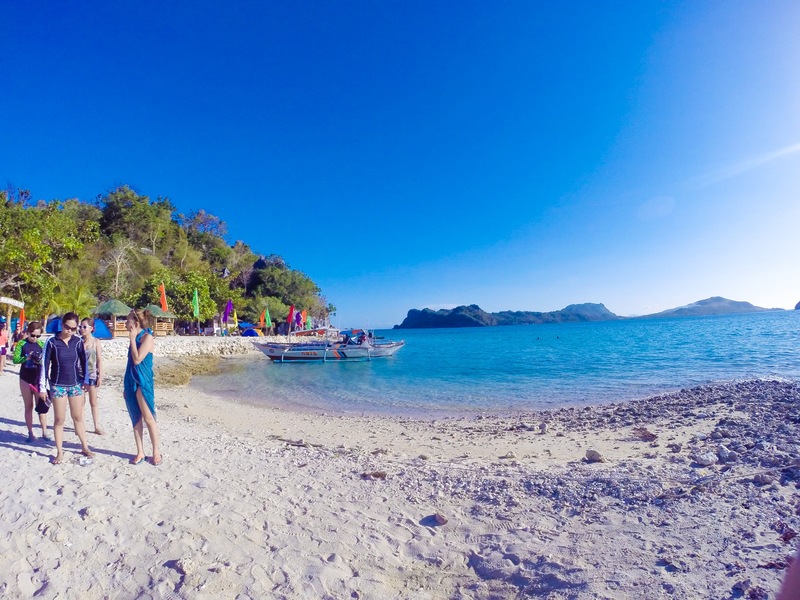 With its grainy but pearly white sand and its transparent sapphire water, it is without a doubt that Gigantes Island is hailed as one of the most beautiful beaches in the country. With the scorching heat of the sun, take a dip and make the sierras on one end of the sandbar part of your photoshoot. 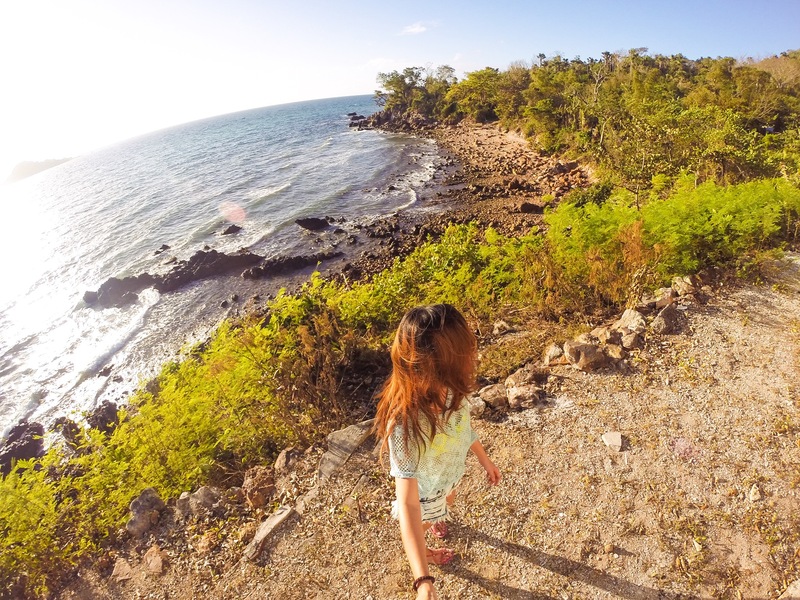 There are two Cabugao Islands: the Gamay and Dako. 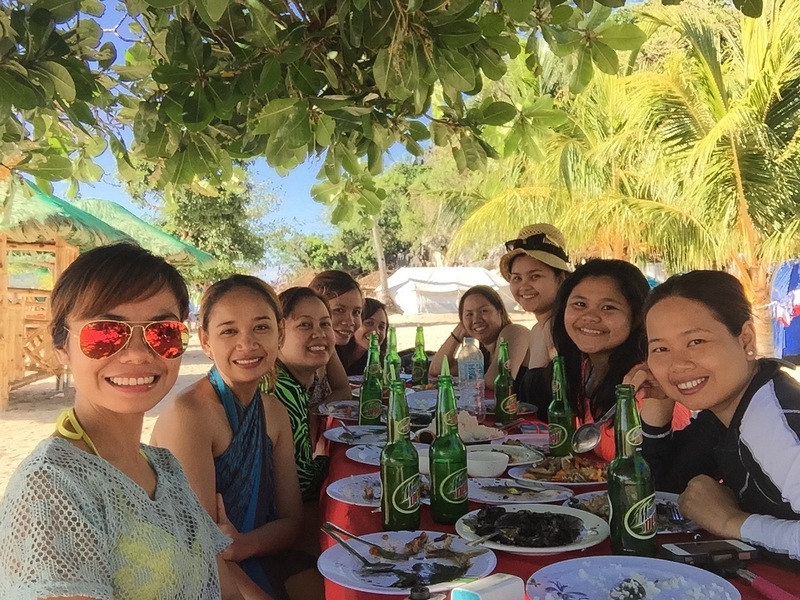 Sadly, we were only able to visit the Cabugao Gamay Island. 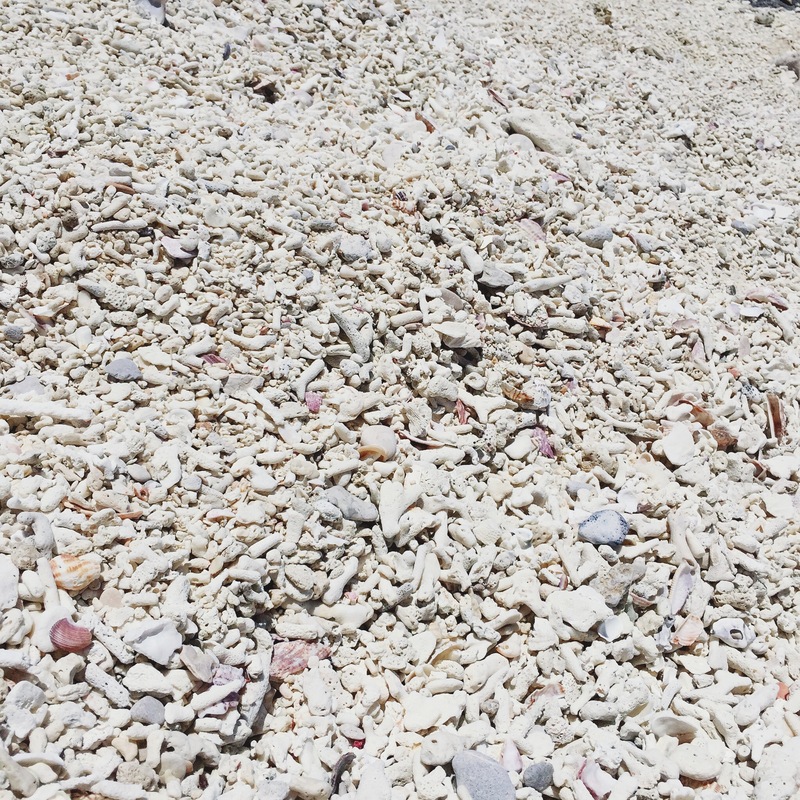 What sets this beach apart from all the places I’ve been to is that its seafront is not composed of fine sand but with tiny and bleached pebbles. 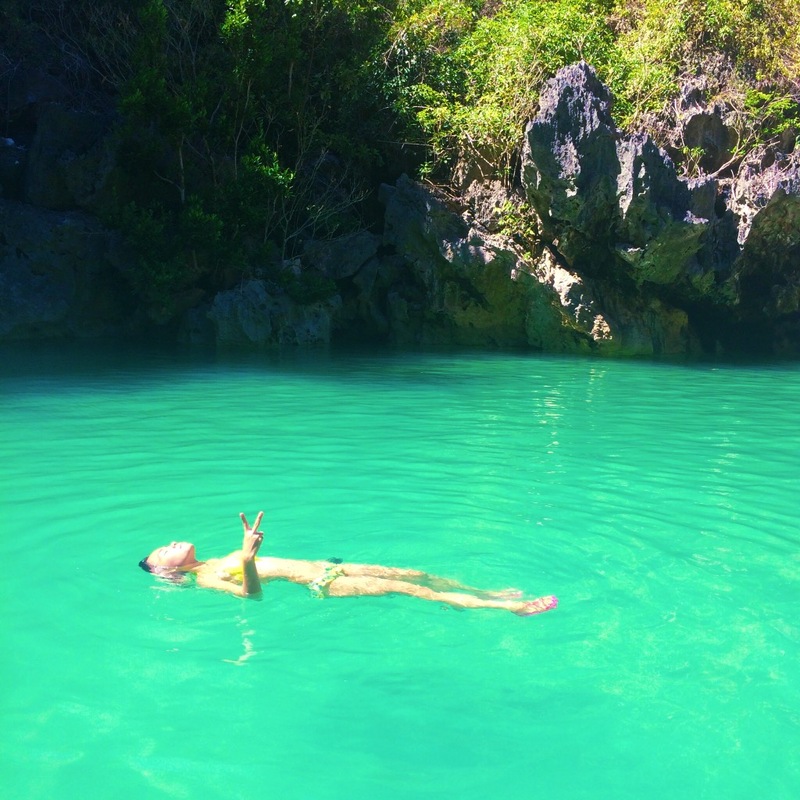 Its water is so surreal and with a touch of opacity, it can be so inviting that you want to get drenched in this unequalled paradise. However there can be immense waves as it faces an open sea. 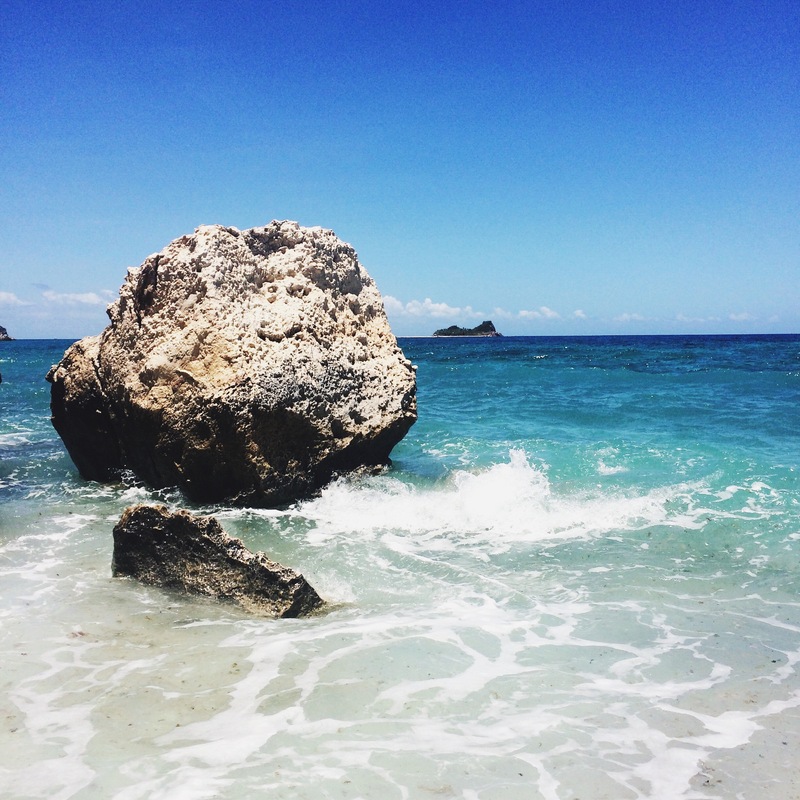 Upon docking, you are received with the unique coastline and huge rocks that are lined at the end of the beach. 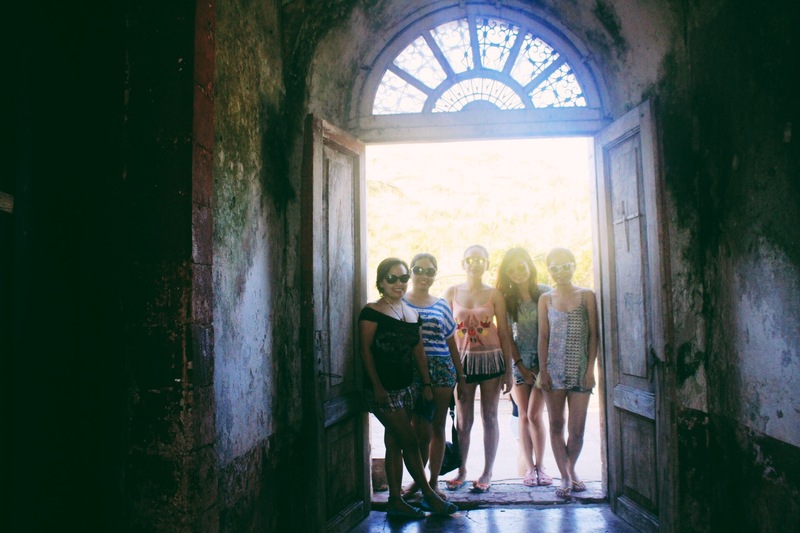 We couldn’t resist the charm of the surroundings so it took a little while for us to finish our photo op. 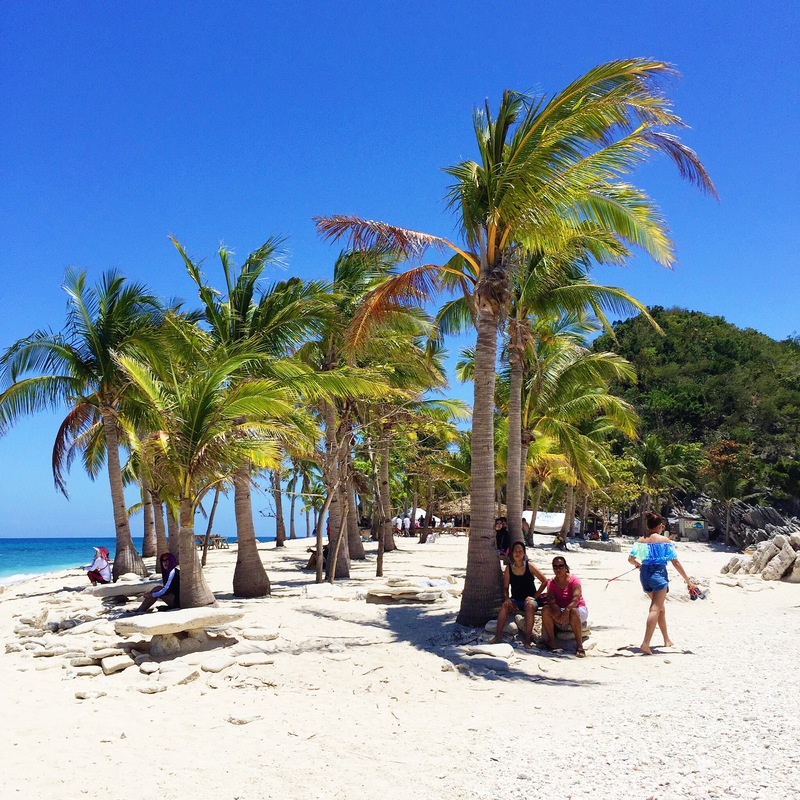 In the middle of the island are coconut trees faultlessly placed to give you shade. 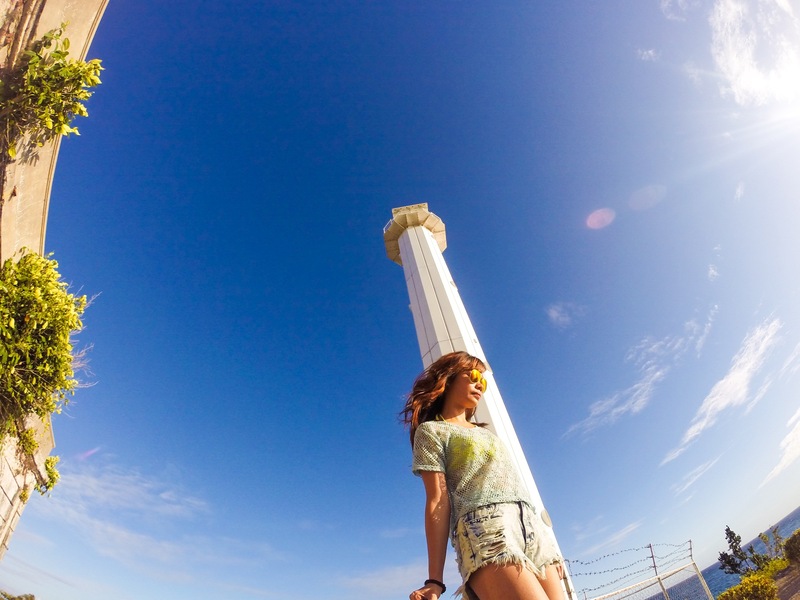 The highlight of this island lies on its viewing deck situated at the top of the cliff, giving you the panoramic view of the island. You need to do a little trek to get to the peak. The path is still undeveloped and you must be careful as there are only ropes to get you secured on your trail. 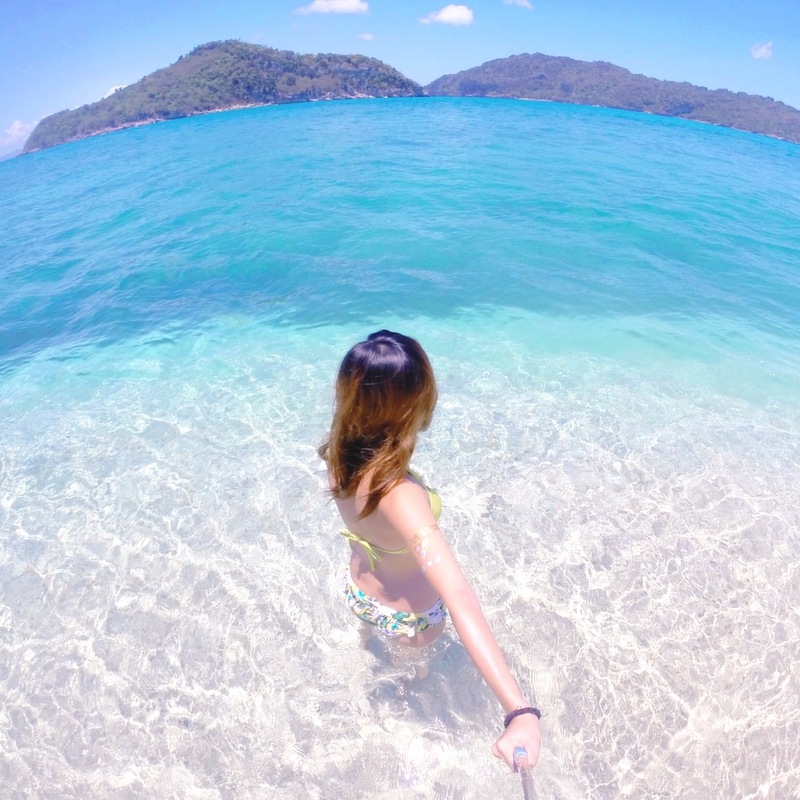 But this tiny difficulty can be paid off when you get to see the perfect scenery of the beach. 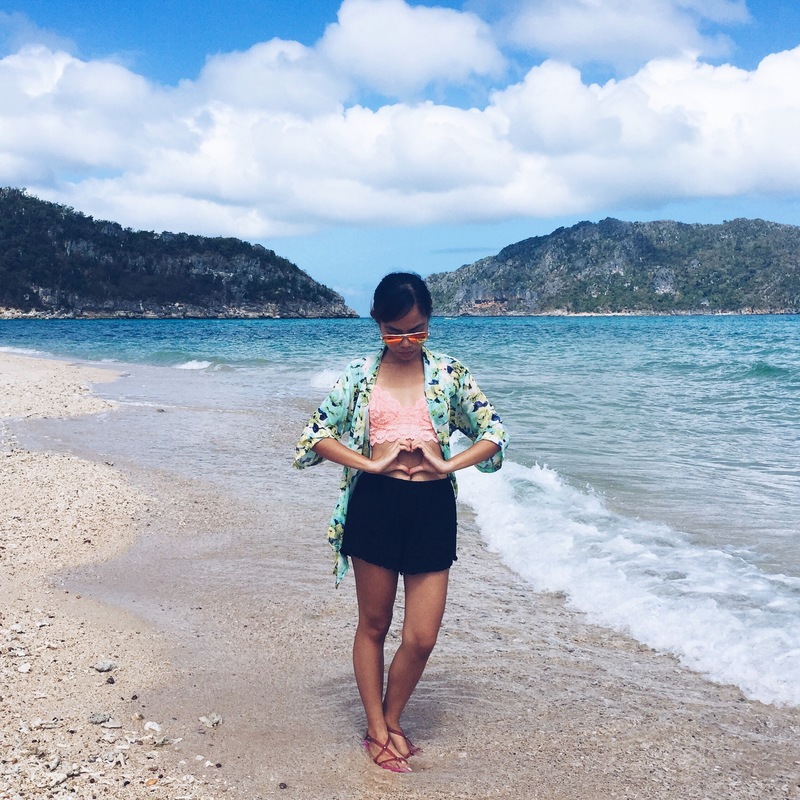 The iconic view is what made Gigantes Island known. 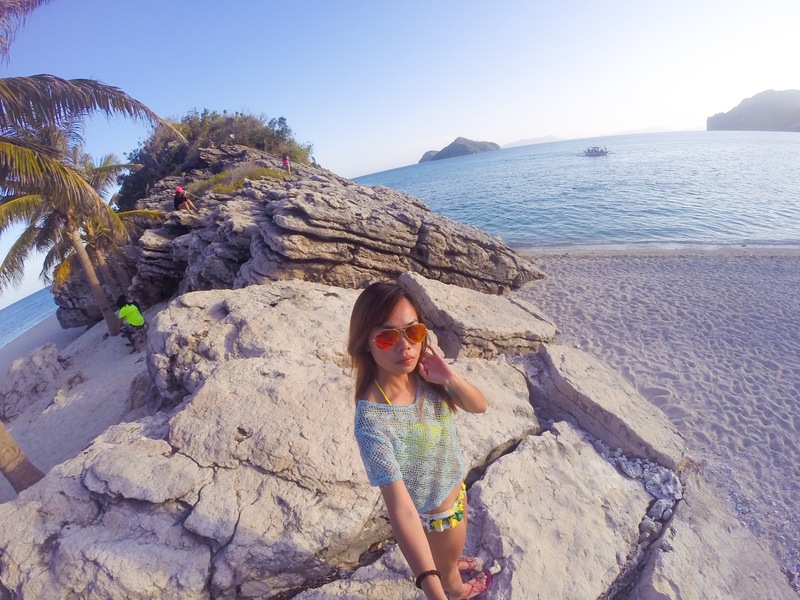 You can never complete your trip here without getting a selfie with this gorgeous background. 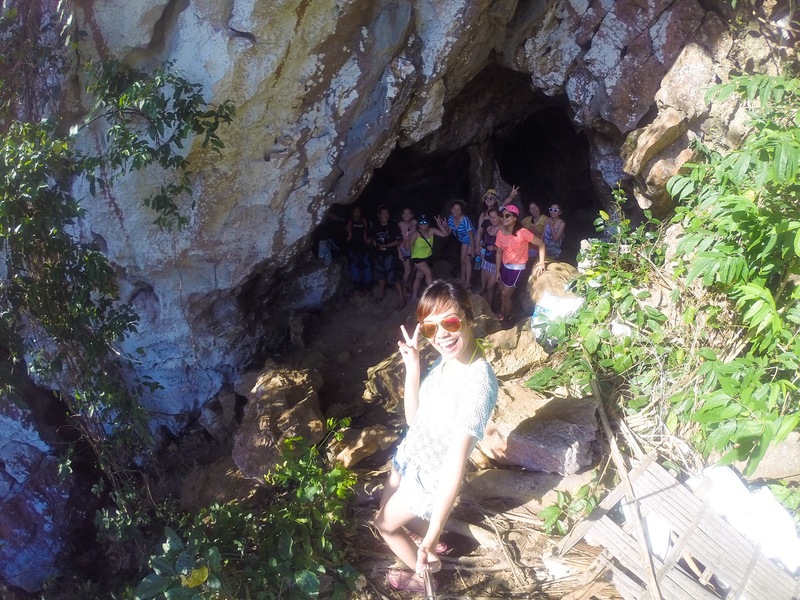 Located in Gigantes Sur, Tangke is a must see for the adventurers. Surrounded by cliffs made of limestones, this natural saltwater pool is illuminated by its crystal persian green waters. One can totally enjoy the lagoon especially during high tide. There were a lot of tourists visiting the tangke especially that it was a holiday. A total of almost 30 boats were lining up and the only way the tourists could come in and out were through the footpath made by bordering the boats in a single file. 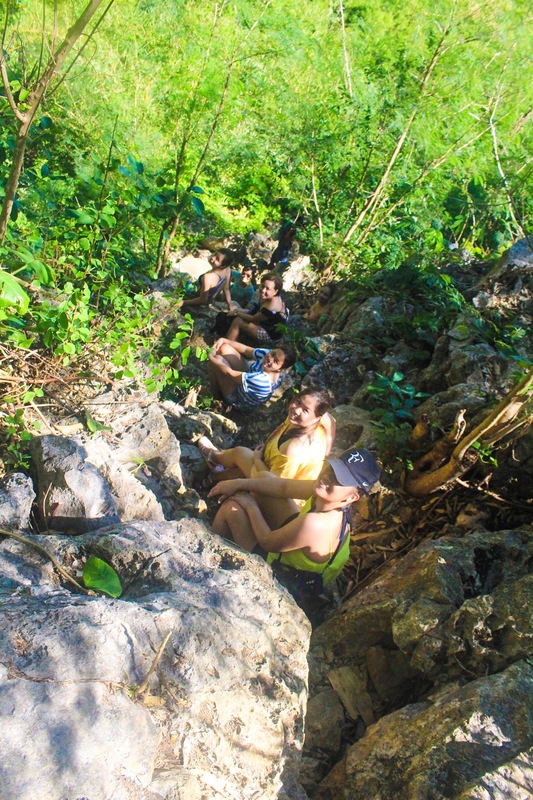 Reaching the entrance, the path into the water is steep and sharp because it is made of rugged limestones. Life vests are secured when bathing as it can go deep up to ten feet. 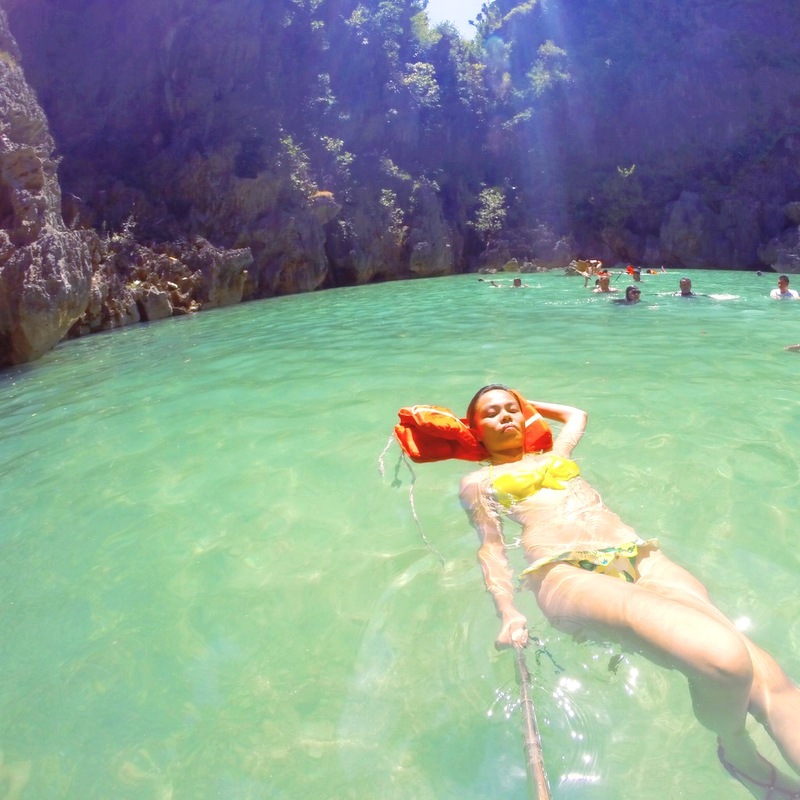 We spent a lot of time bathing in this enchanting lagoon. 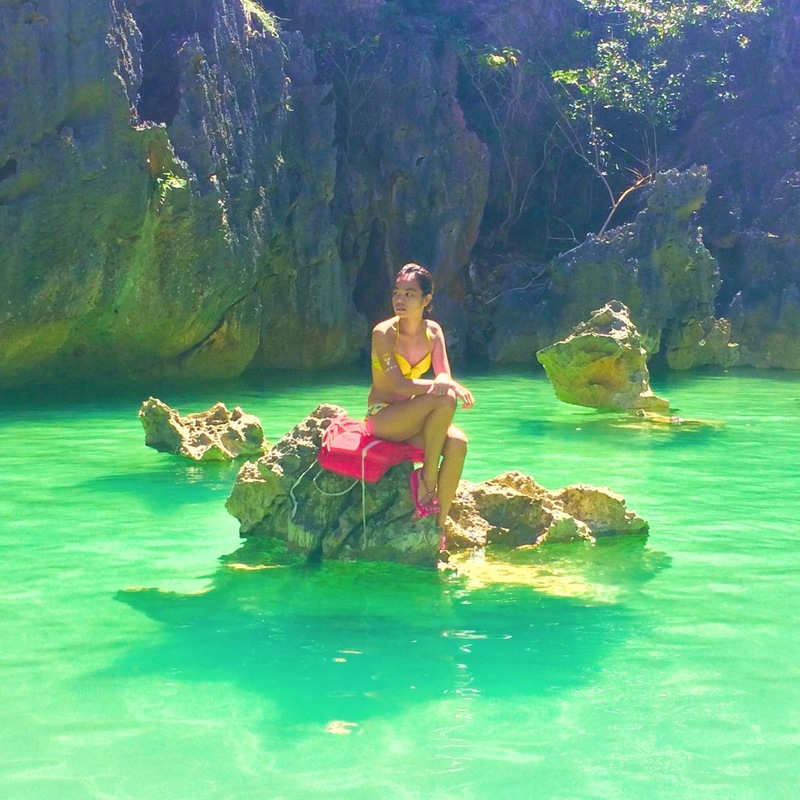 It was dreamlike as one cannot imagine the beautiful facade of limestones encircling the Tangke. We were in a hurry to get back because it was 2 pm and we haven’t had our lunch yet. 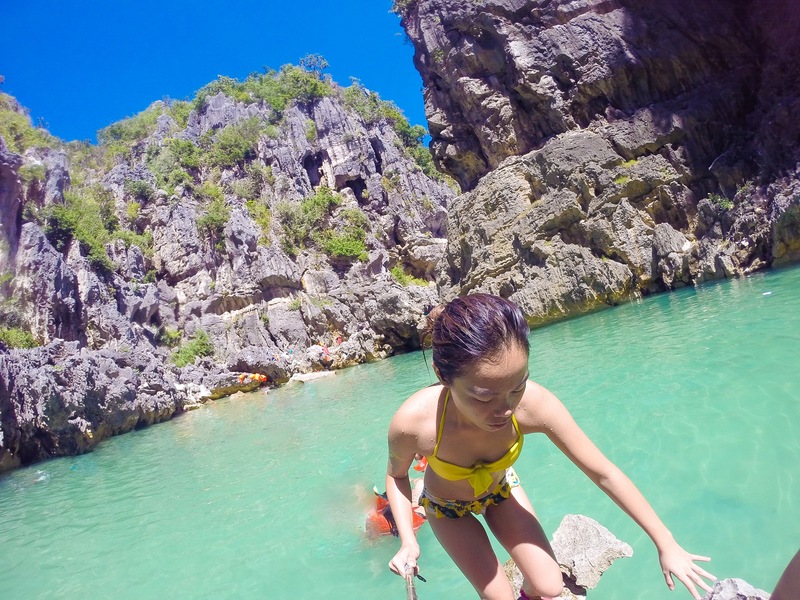 Instead of waiting for the long queue to get into our boat, we jumped and swam into the open sea, heading to our boat which was at the end of the line. It was very tiring and I felt like having cramps especially when I didn’t have a lifejacket with me. 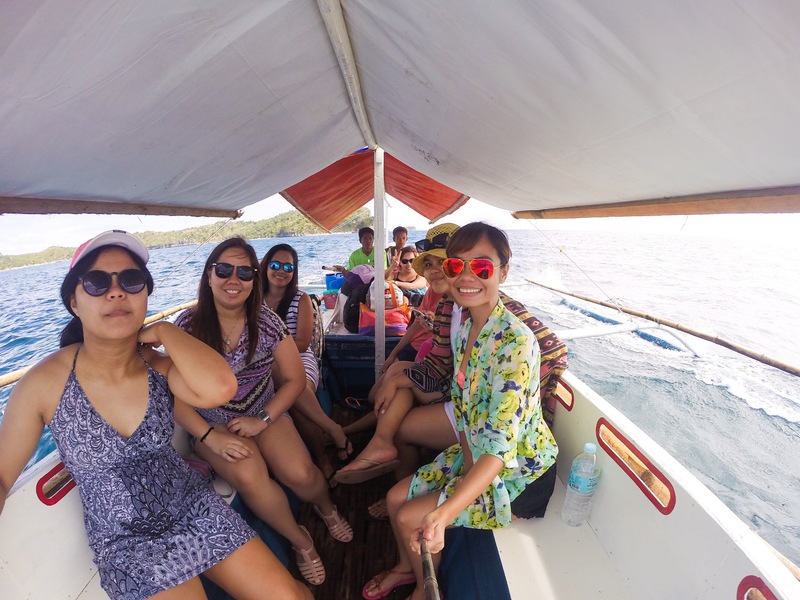 Thankfully, we were able to reach our boat safely and after a twenty minute ride, we arrived in the lone island of Gigantes Hideaway Resort to have our lunch. 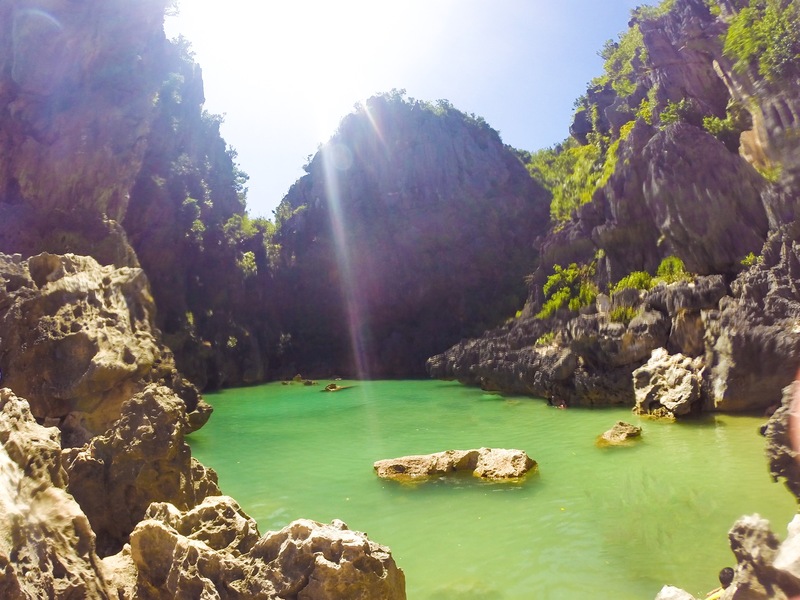 Of all the places in Gigantes Island, this is definitely my favorite. 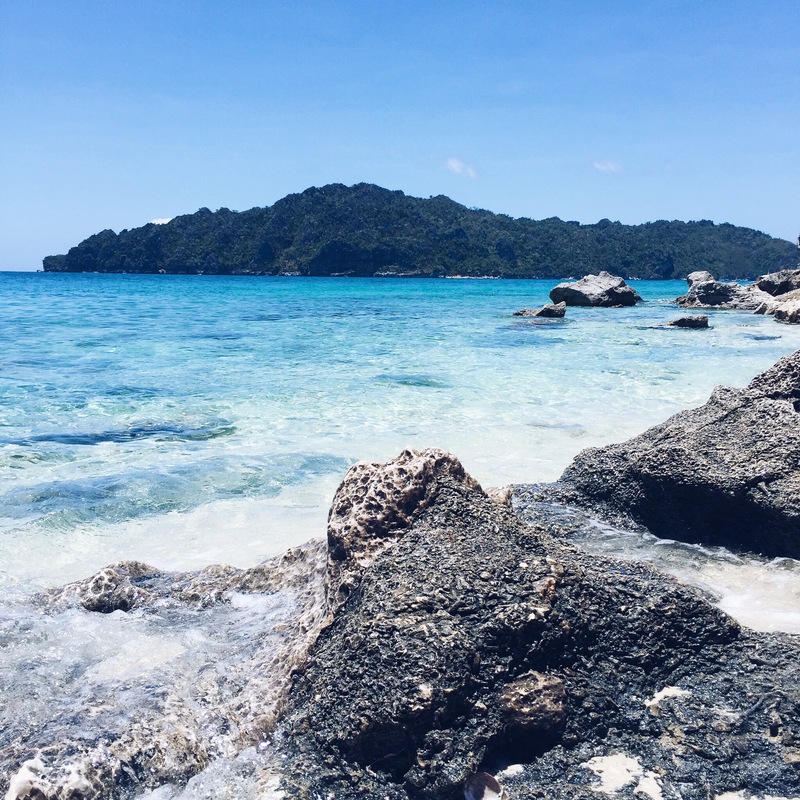 There are no high end resorts or a beautiful fine white sand, but the sheer laid back vibe and unparalleled serenity are what made me fell in love with the scenery. It’s like you are transported into a different place. It was very lucky for us that we made it in perfect time where the sky is most beautiful in color and the sun is not burning as you get a great exposure for your “tumblr” photos. 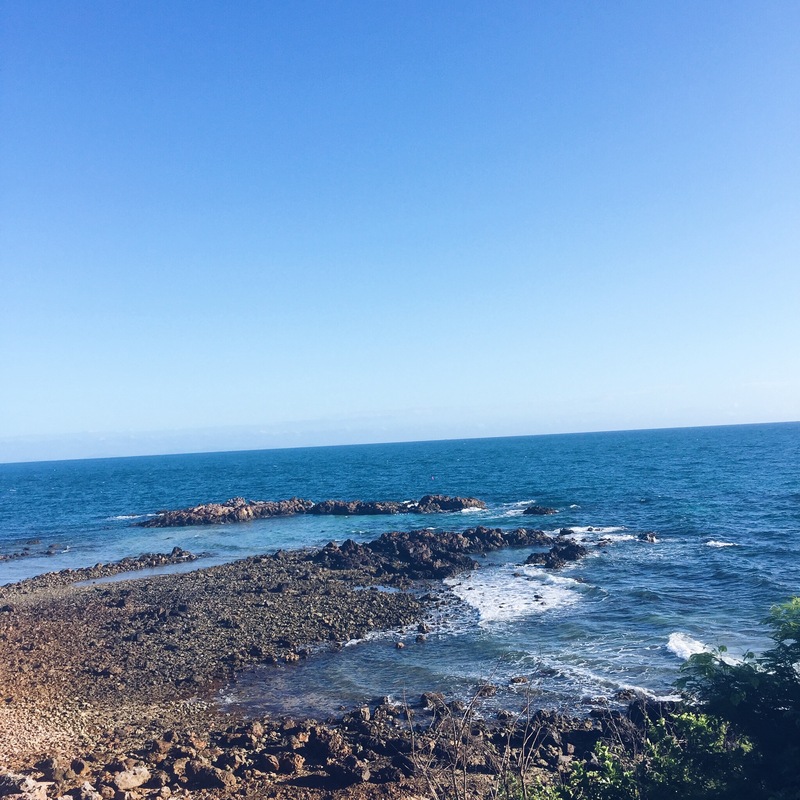 This site was not included in the tour fee and each person had to pay at least 75 pesos for the entrance and 40 pesos for the environmental fee but we arrived near sunset and thank God the collector was nowhere in sight so we got to enjoy this wonderland for free. There are two sides of the beach. On the west side are the rugged terrains where the formed stones create parallel lines that make a unique texture. It is also where the boats dock. On the east is a barren edge facing the open sea. Unique stone formations also sit at opposite ends of the bar. There is also a small canteen in the island and most tourists find this a perfect spot to have lunch and some drinks. We reached the end of our tour but our tour guide, Juni, introduced to us a place which is great for viewing sunsets. 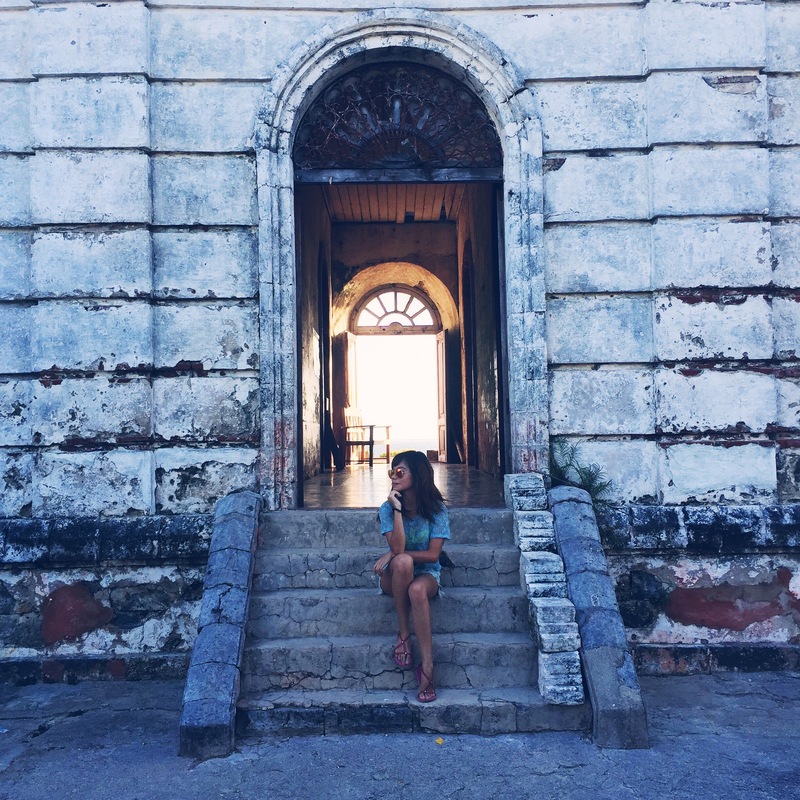 It was a port in the Gigantes Norte Island. 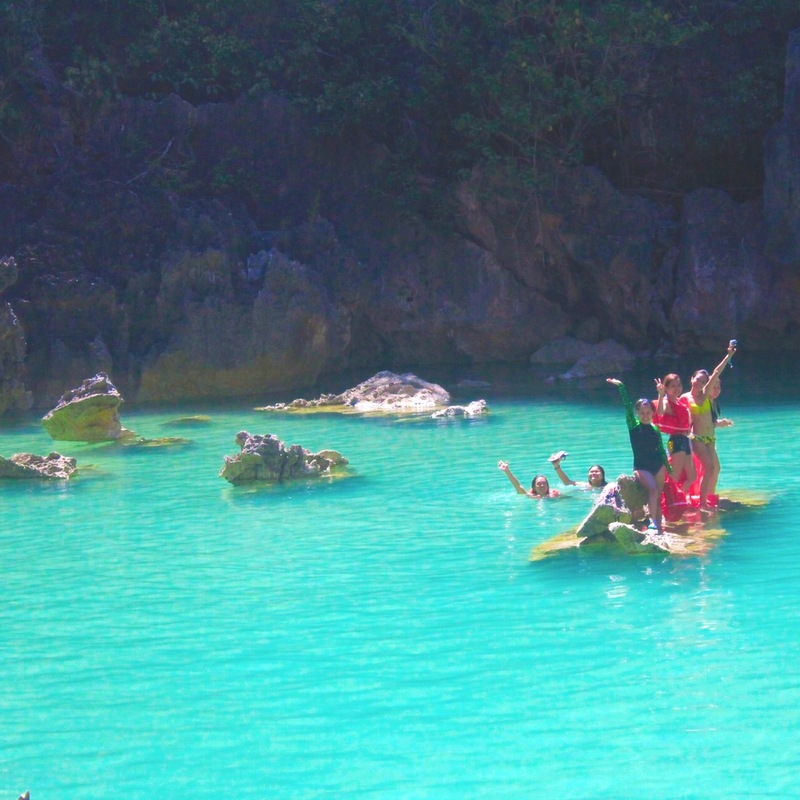 It was amazingly clean and the turquoise waters were so inviting. The sand was so fine and white, one could not mistake it for a port. The guide pointed a small cave next to it but it was almost six in the evening and we had no more time to explore it. 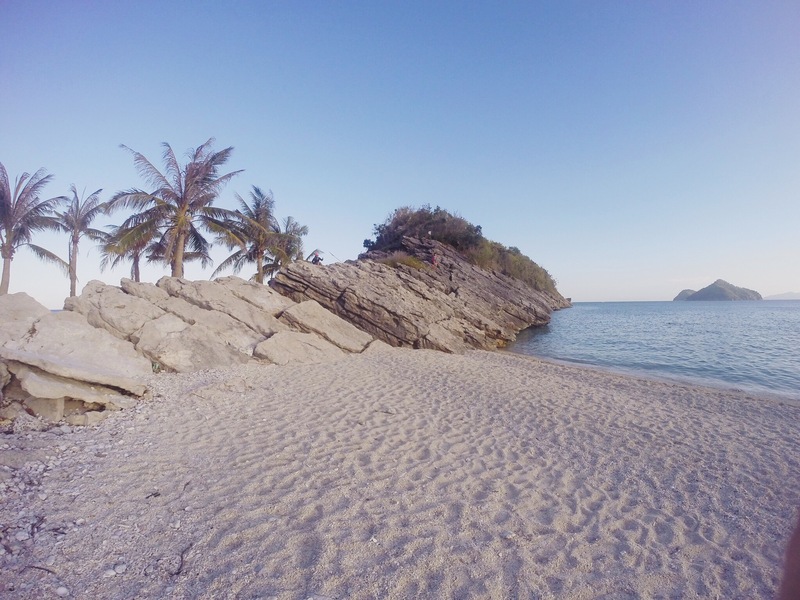 After getting a sumptuous dinner and a good night sleep, we left this bewitching island the next day. 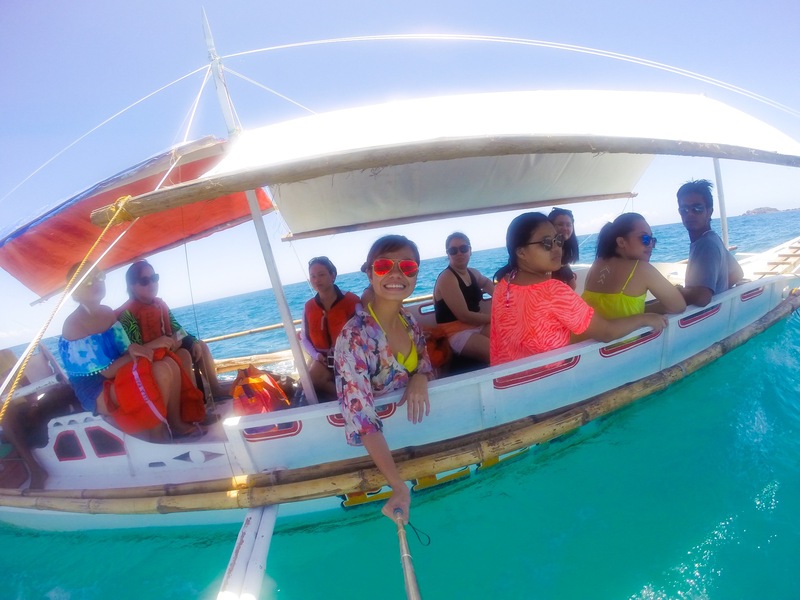 Since we chartered a private boat, we decided to see Cabugao Gamay Island one last time. There were fewer people this time and we got to privately experience the whole sandbar. 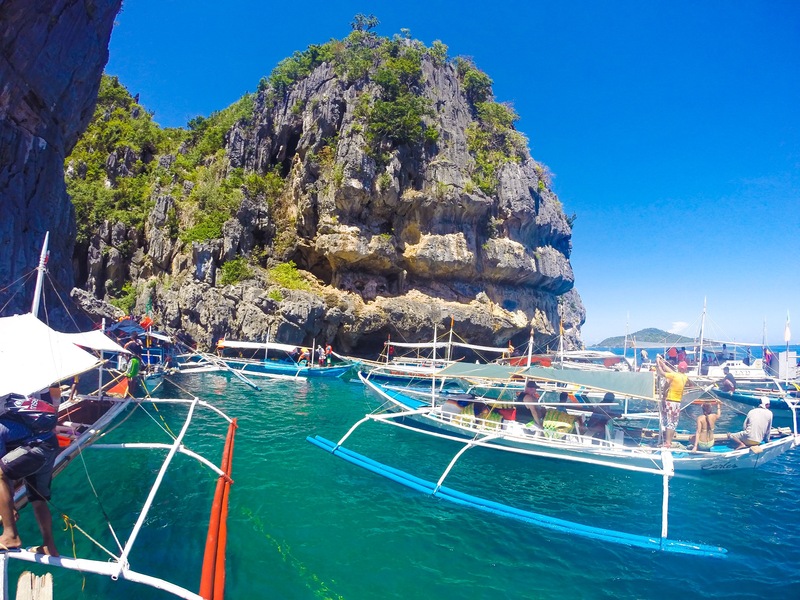 Overall the charm of Gigantes Island is unparalleled. 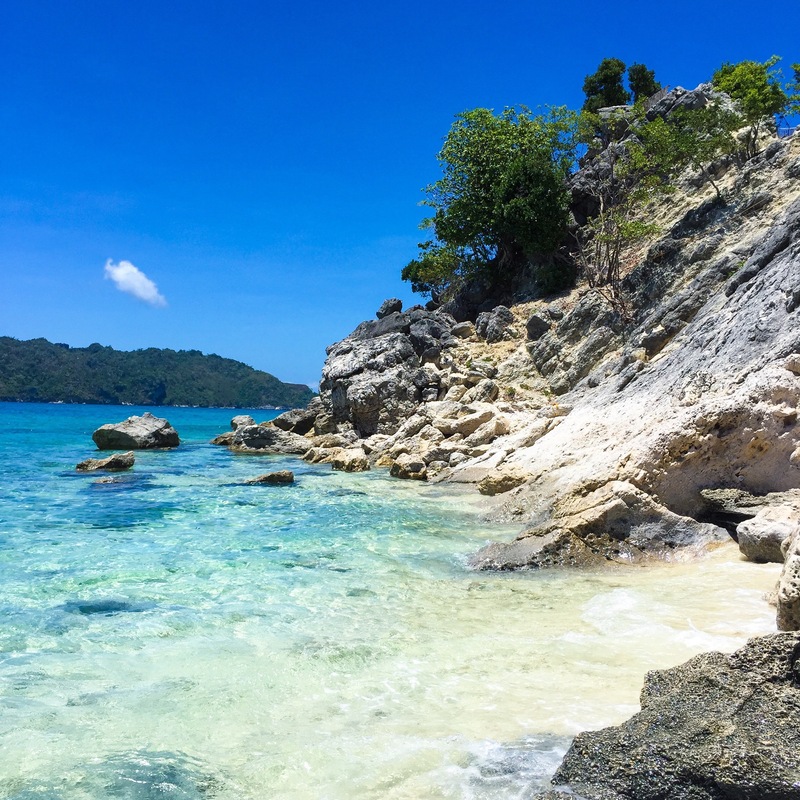 Making its buzz being in the list of top beaches in the Philippines has invited a lot of travellers for the recent years. 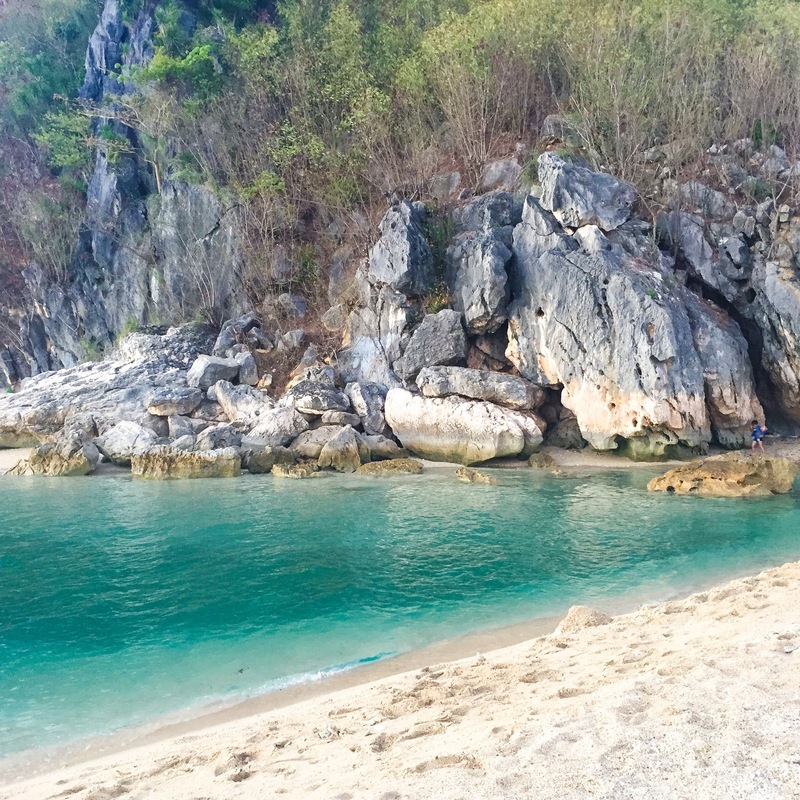 Although I was expecting a fine and pristine beach like Boracay Island, this was nowhere like it because it was uniquely beautiful. 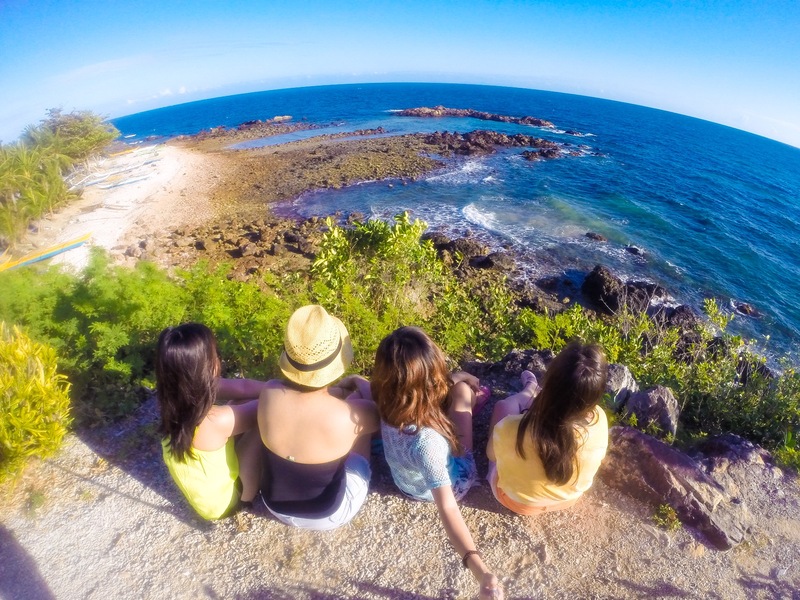 This place is filled with adventures, non stop challenges and fun memories to share with friends. If you’re coming from Bacolod, I suggest you take the usual route which is via RORO Dumangas because they have trips for 24 hours. Leave early in the morning so that you can make it in time for the public boat schedule which only has one trip per day at 1pm. 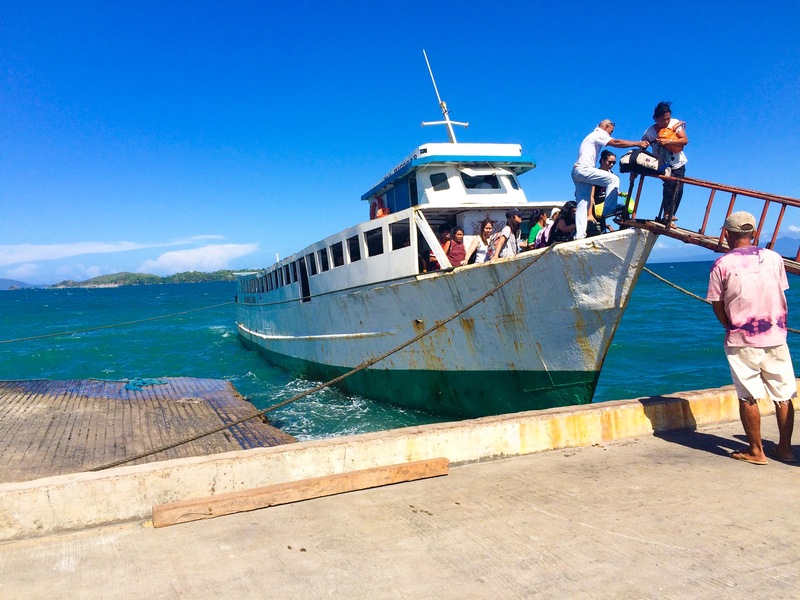 If you want comfort, don’t take the Daan Banwa route as trips are delayed and leaving late at Estancia Port can be very dangerous because the waves can be unforgiving and there are no emergency flares in case of accidents. Book a tour with the resorts. It is cheaper than a walk-in reservation and seeing the island by yourself. Check your calendar to make sure that when you visit the Tangke, it is in high tide. 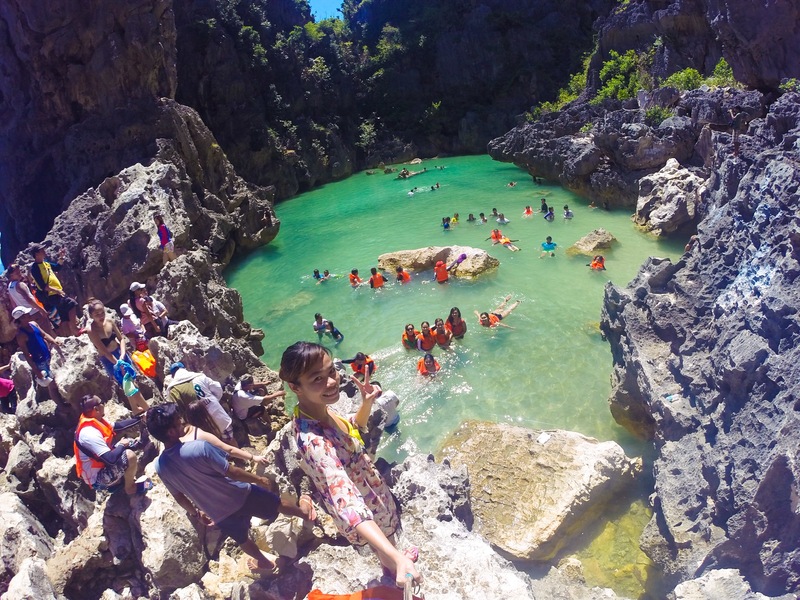 There is still no running water on the lone island of Gigantes Hideaway Resort, so if you prefer camping, you have to transfer to the other island, their main resort in Gigantes Norte to bathe. 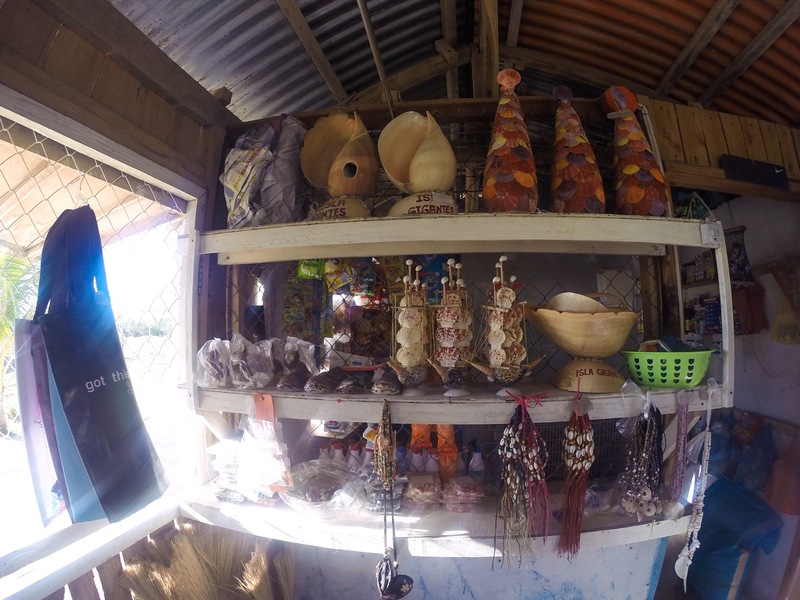 Buy souvenirs at Gigantes Hideaway Resort Shop. There are only selected areas having cellular signal. 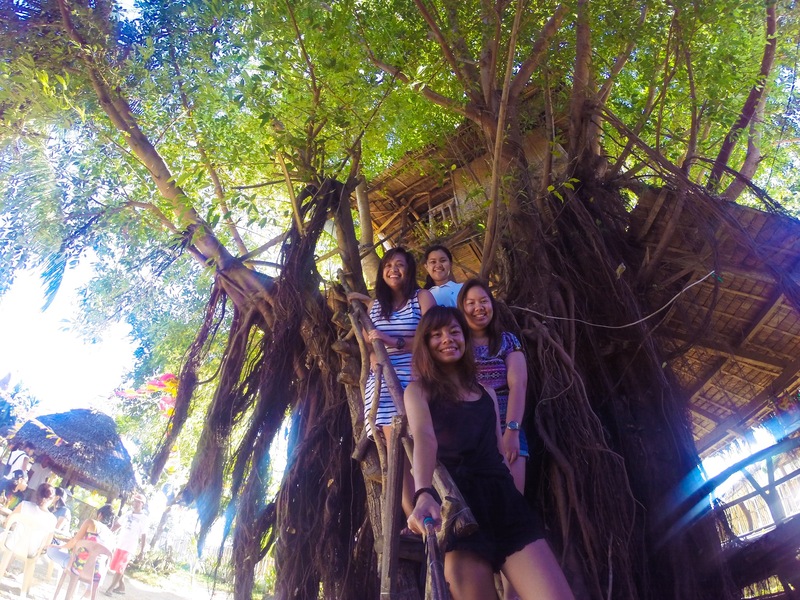 You have to go to the “mountain-ish” place and spend 30 pesos for the habal-habal just to make a call. 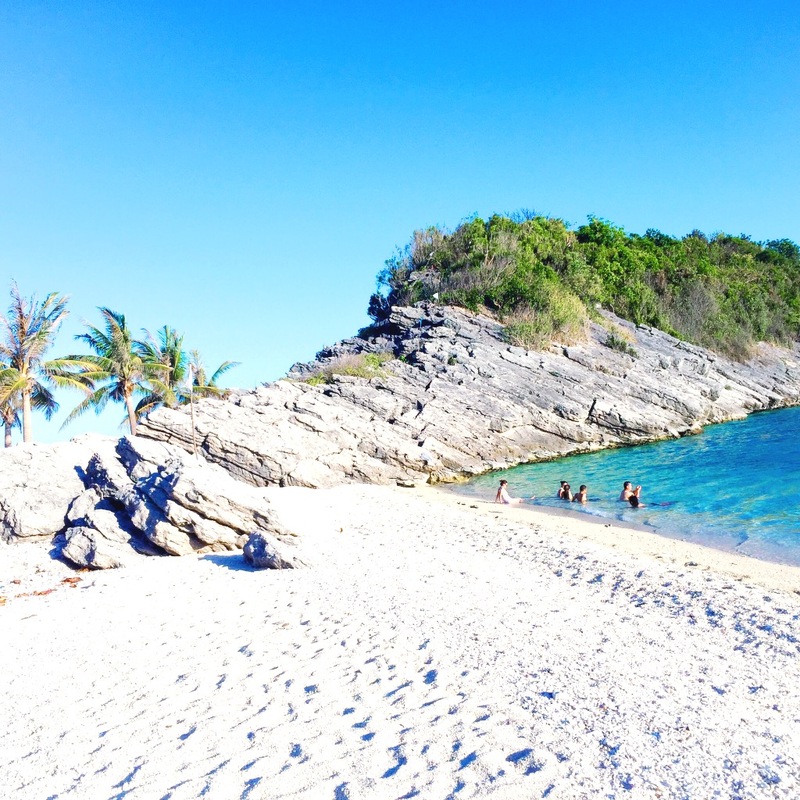 The lone island of Gigantes Hideaway, peak of Antonia Beach and Jesa Beach Resort already have a signal. 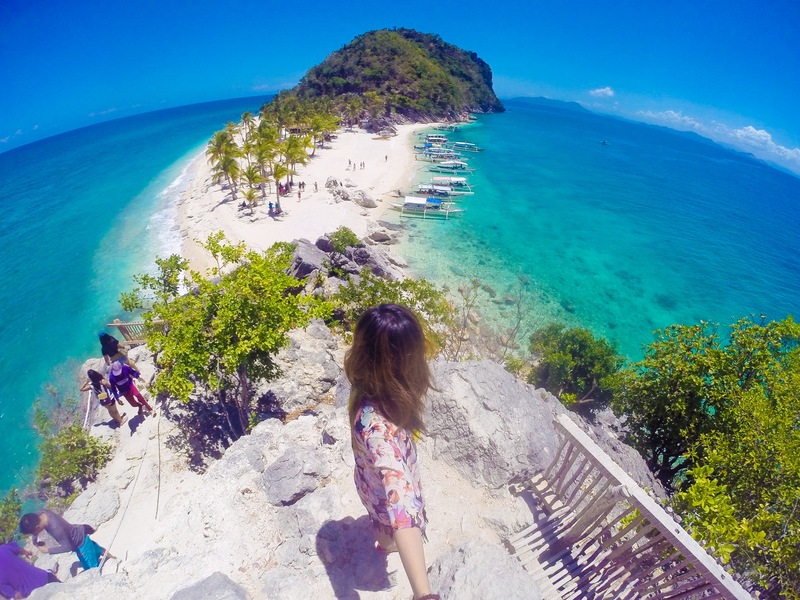 Keep in mind that it is an adventure trip going to Gigantes Island. 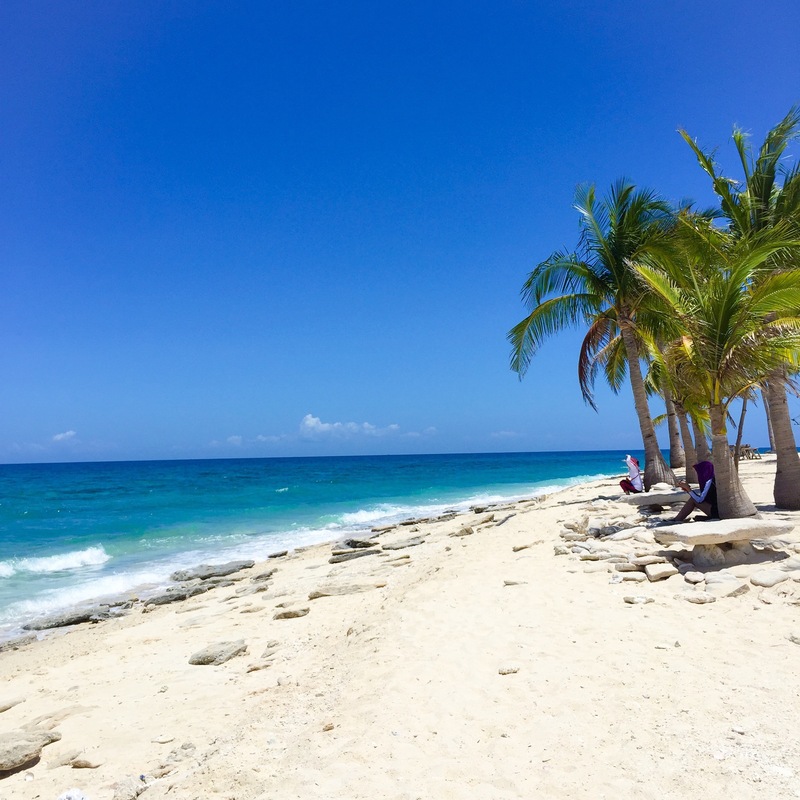 There are no luxury resorts and lounging on the beach is just optional. 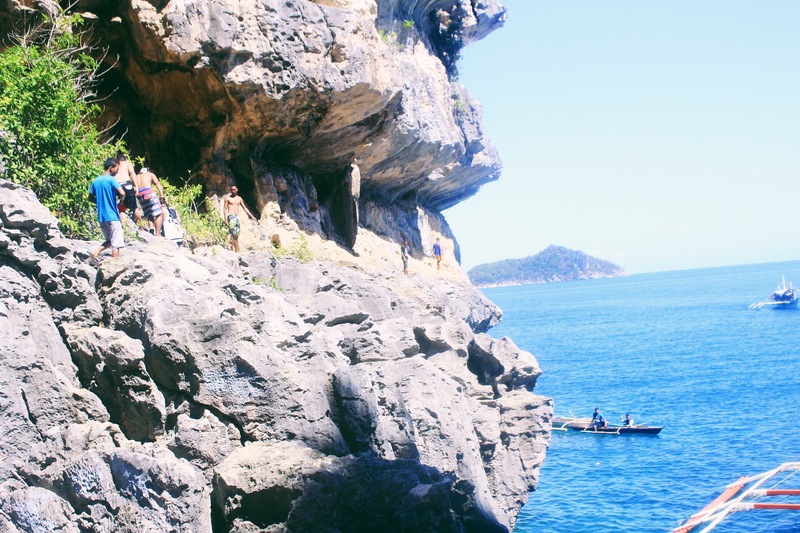 However, if you want to explore the whole island, there will be non stop trekking, all day sun bathing, hiking on steep terrains and swimming in an open sea. Be safe always. Please keep the environment clean and preserve the ecosystem. Happy to see your blog 🙂 My friend and I planning to go there this coming July 23. Di ako makadecide kami saan magstay. I’m just confused, did you stay in 2 resort? Which resort did you prefer? hello Marlene, thank you. 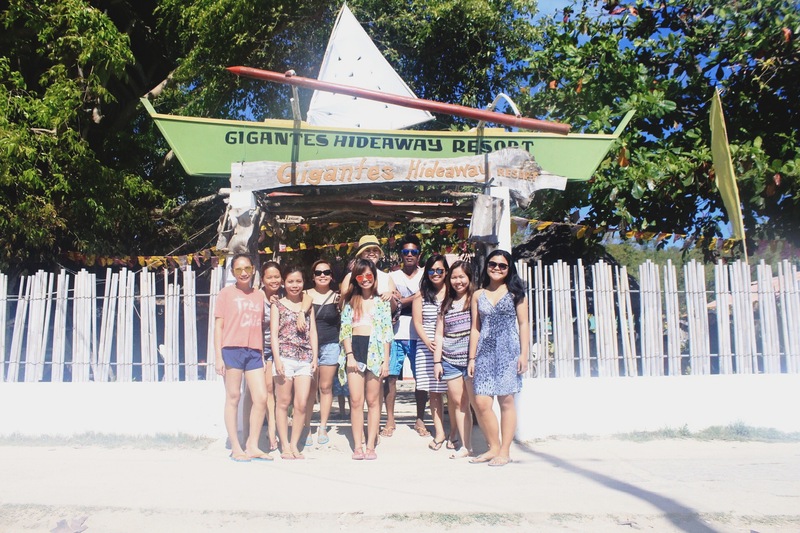 yes i stayed in two resorts because we stayed at Gigantes for 2 nights. 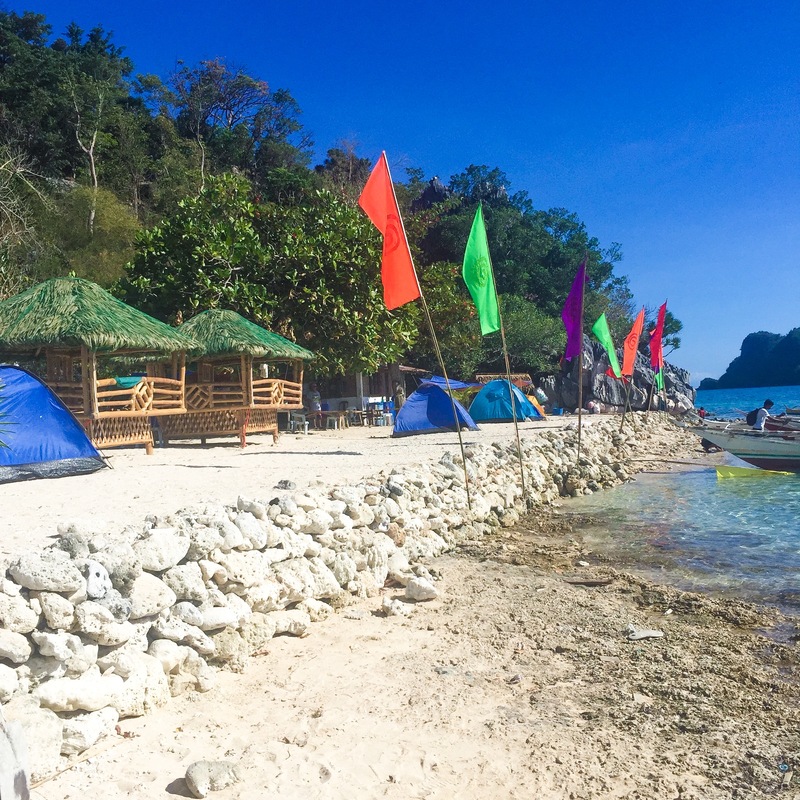 it really depends on your preference because if you want a beach front then you can stay at Jesa Beach Resort but if you want it cheaper and with the recommendations of Drew Arellano, then you can stay at Gigantes Hideaway Resort. 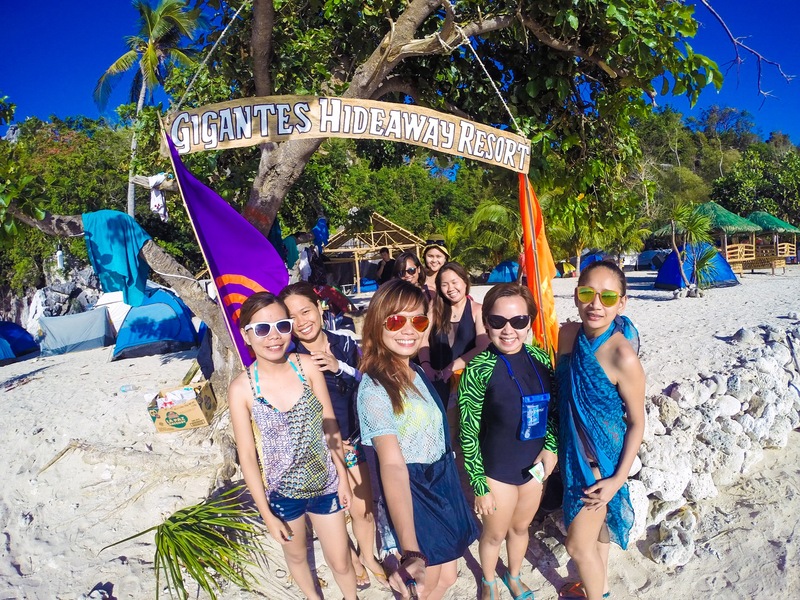 Note that there are two resorts of Gigantes Hideaway, the lone island for camping and the campsite which is at the main island of Gigantes. I loved your post, and I am feeling very envious, but it will be unitl Oct. 30 only – I hop – cause we will be visiting the place. Anyway, I just wanted to ask if you happen to know or remember any info about the tents. Are there tents already provided in both resorts? We wanted to travel light and bringing a tent could mke it harder to. Thanks for any info, and really2x nice post. Hello! Just a word of advice when travelling during rainy season. 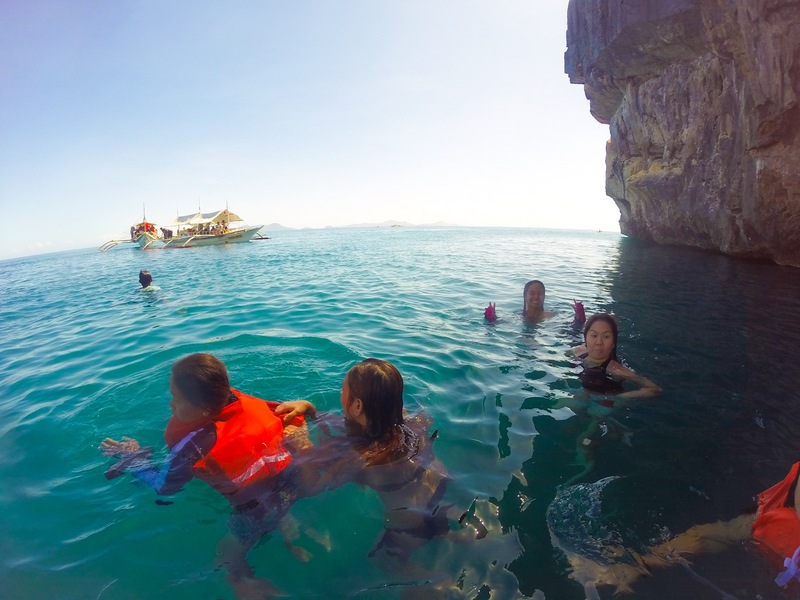 Make sure to check the weather before heading out because Gigantes Islands are situated in an open sea and waves can be huge and dangerous when travelling in small boats. 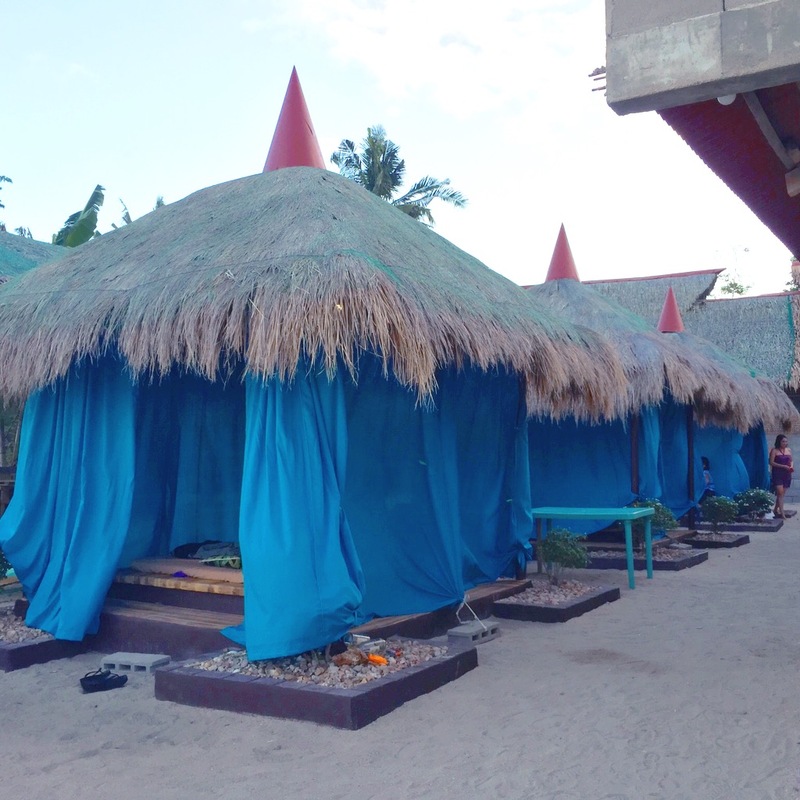 Regarding the tents, just contact the Hideaway Resort if you opt to rent and stay in tents but they provide rooms as well. Contact info is included in the blog post 😉 Enjoy your travel! About the rates.. we asked for a price for 9pax. Yours is 1830 while what they gave us 1970.. Is this an updated version and just to clarify lang po, this is from Manong Joel’s package right? Hi! this is very helpful. 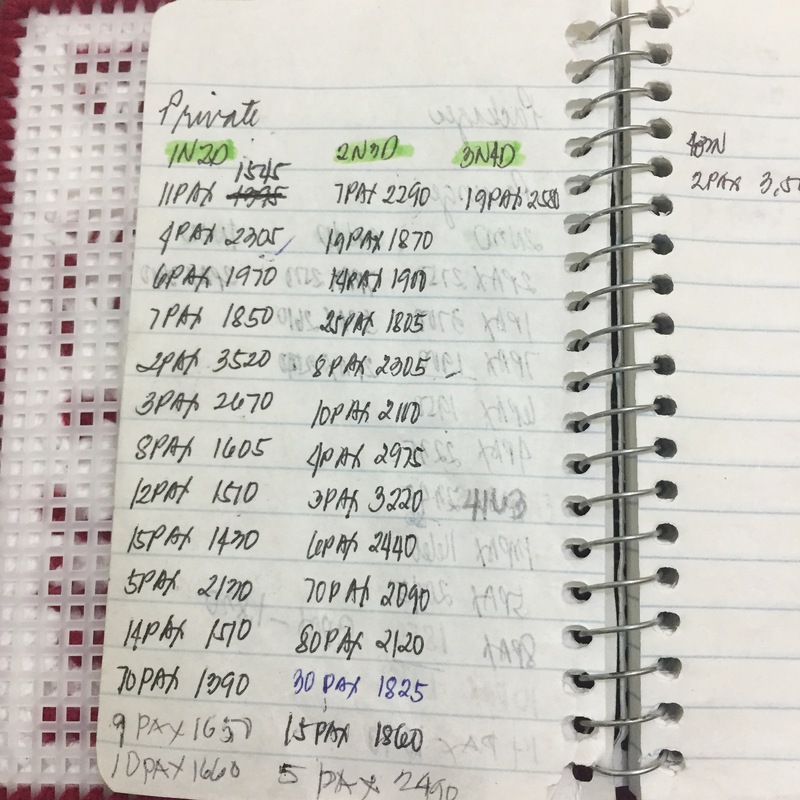 Just wanna ask if you know the daily ferry schedule from Daan Banwa port going to Iloilo. Thank you so much. Hi! 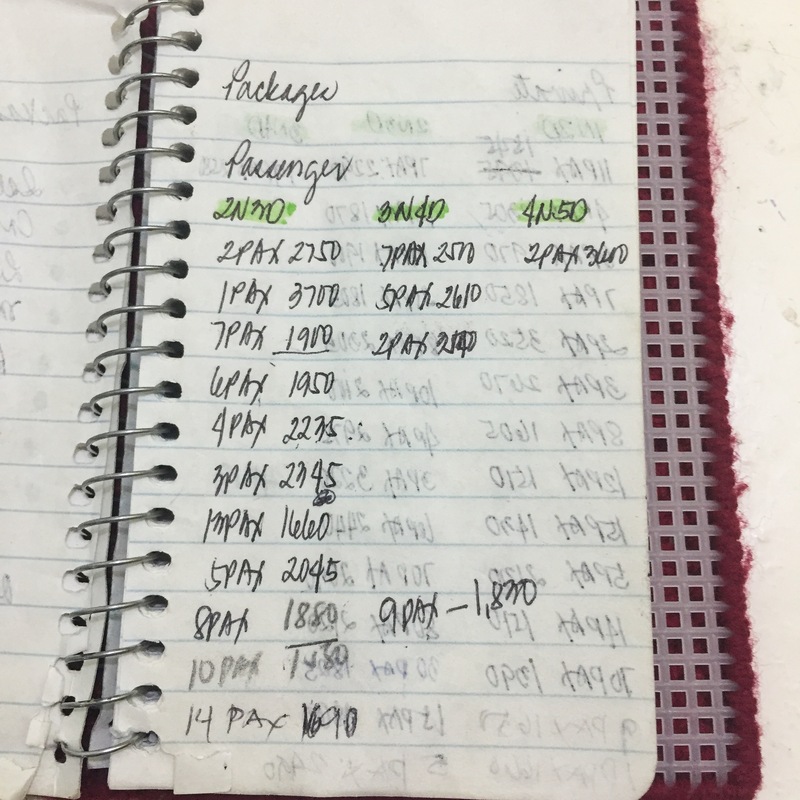 There is no exact time of the schedule only an estimate. They leave once it’s full. So be early as 9 am. Your blog is so much fun to read! And it makes it so much more fun with all the awesome pictures you have! Lots of really good info too! Thank you for doing this! I will visit this place someday soon (I live in the US. Pinoy ako). 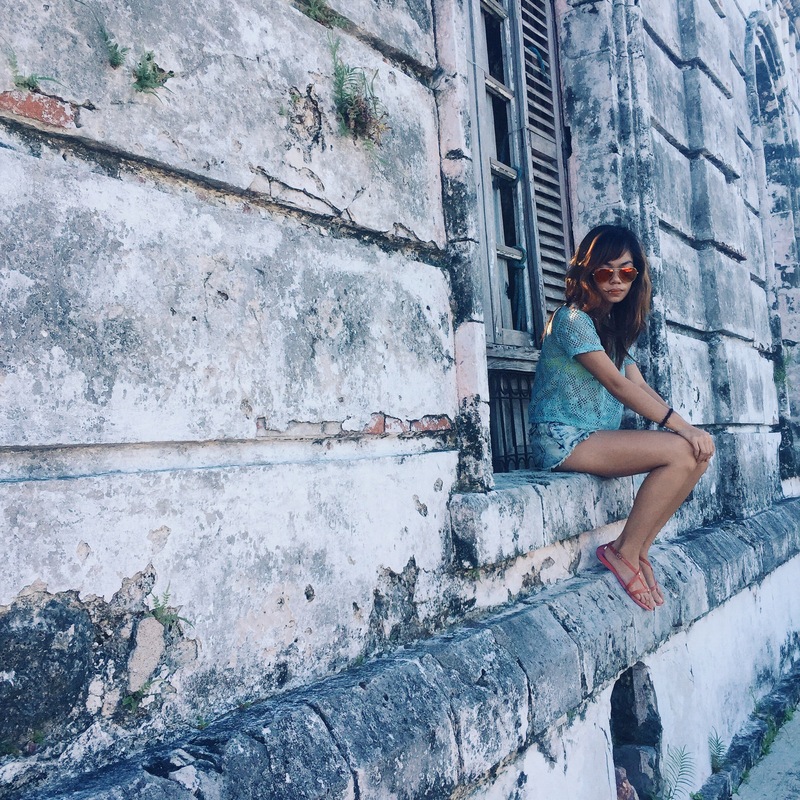 My mom is from Cebu and I lived there for 2 years and these pictures brings back lots of memories! 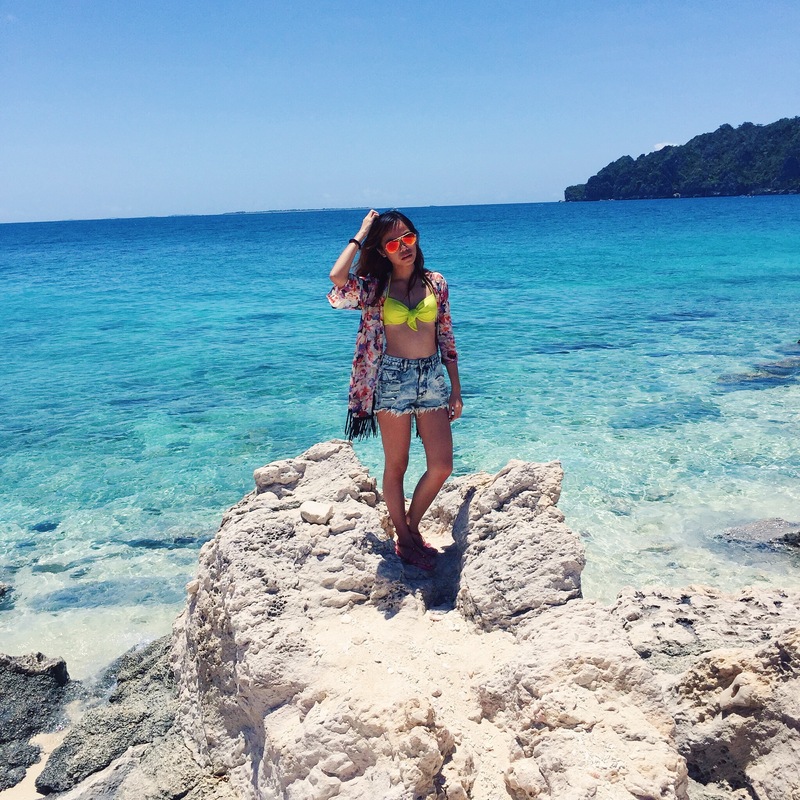 Don’t ever stop blogging Weng!